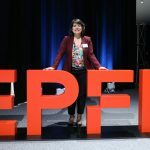 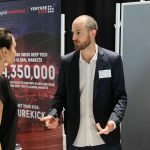 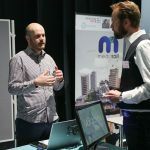 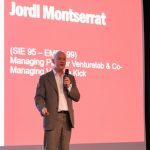 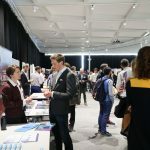 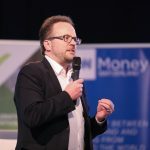 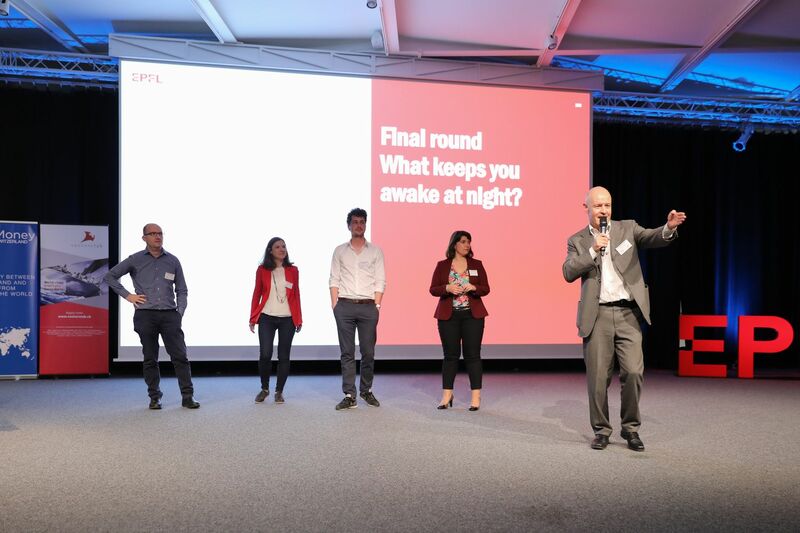 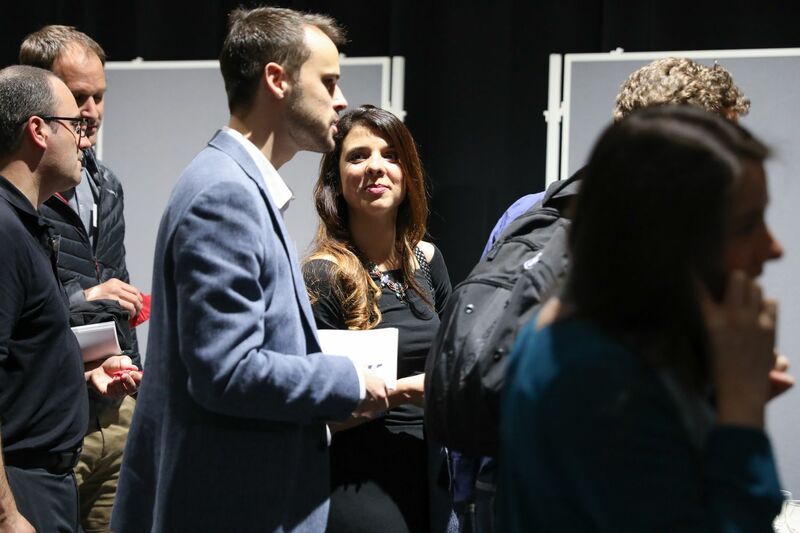 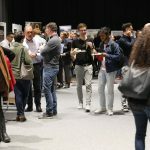 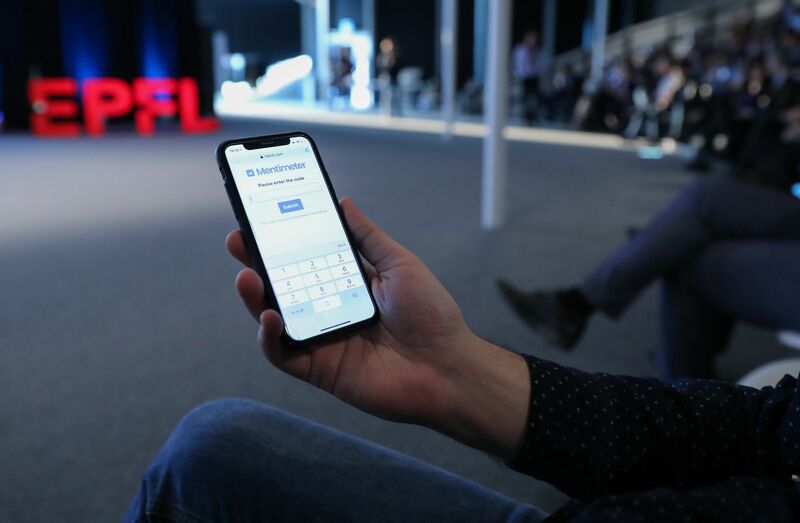 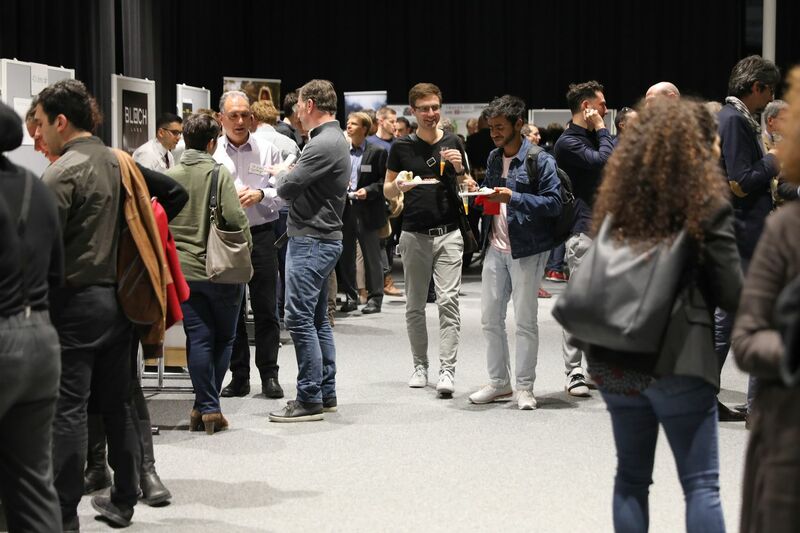 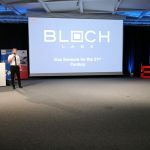 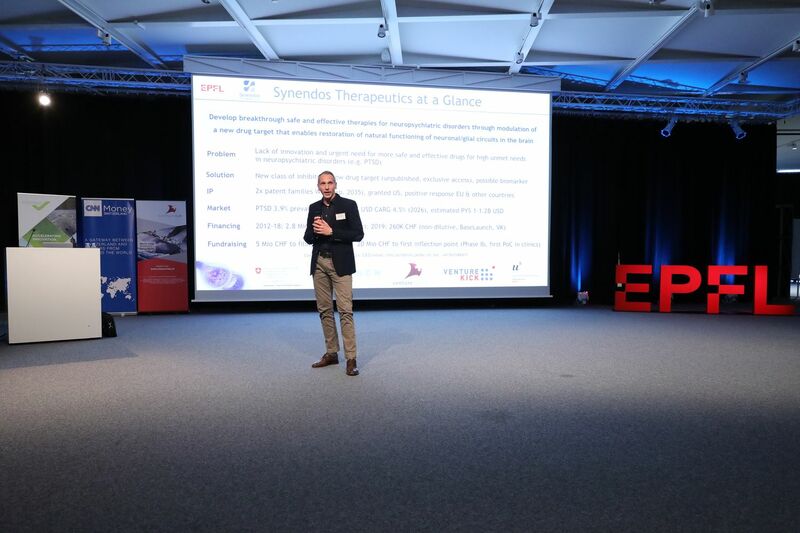 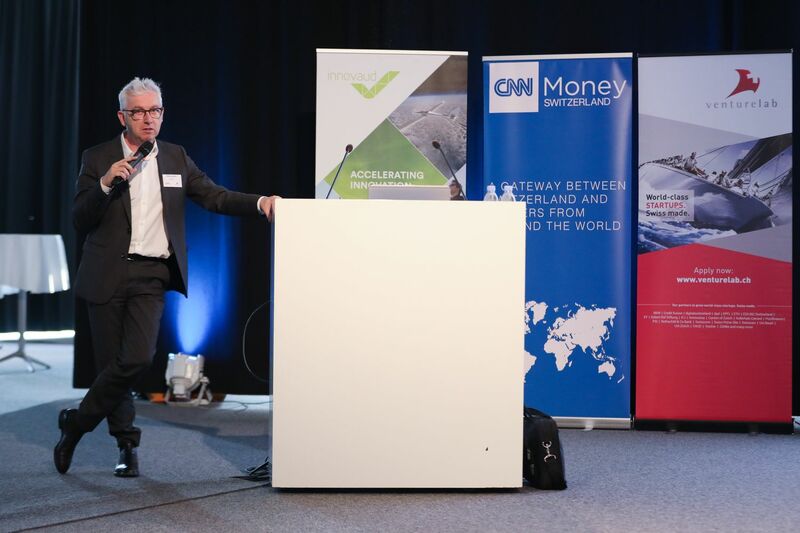 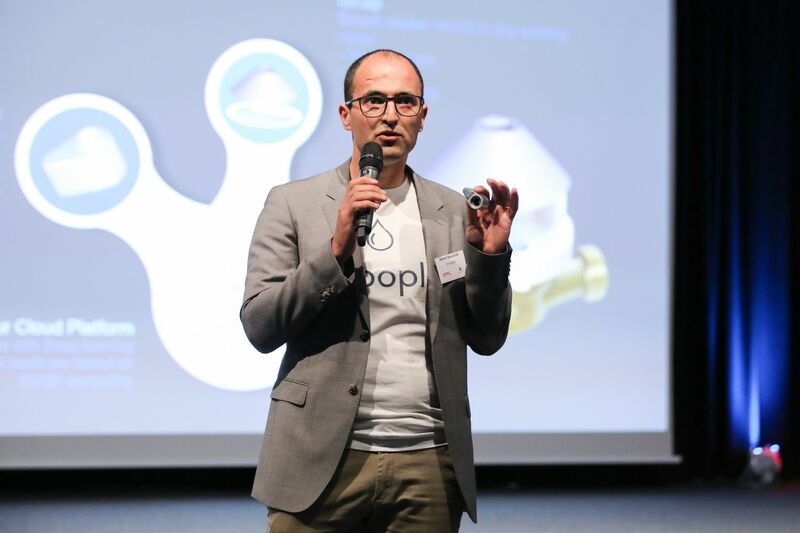 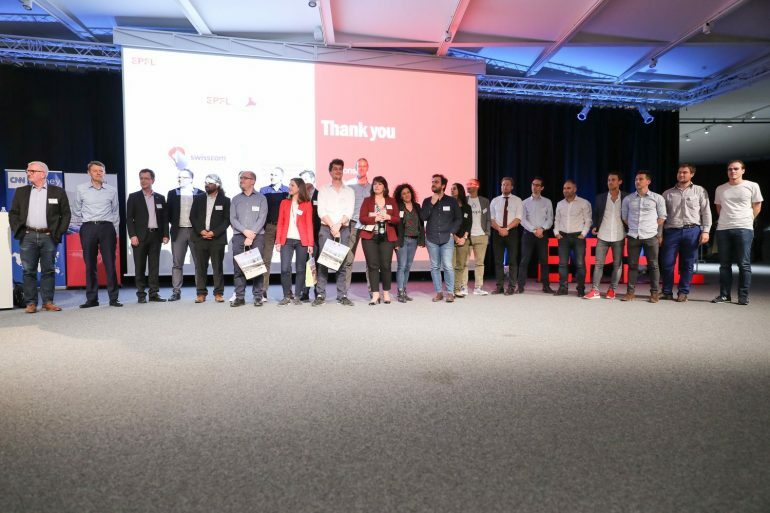 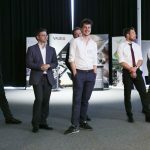 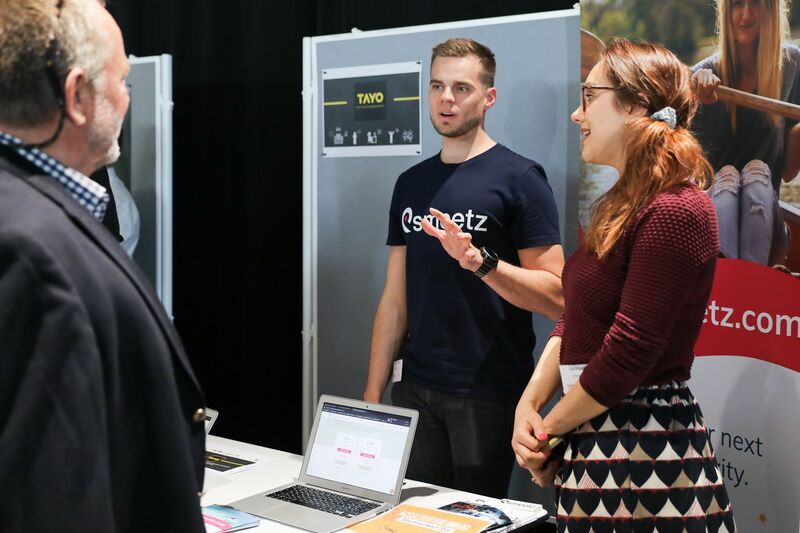 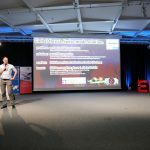 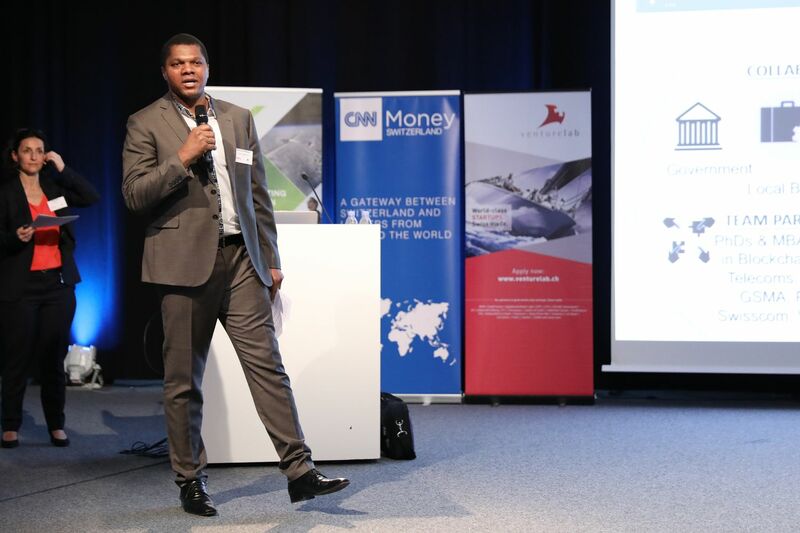 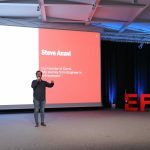 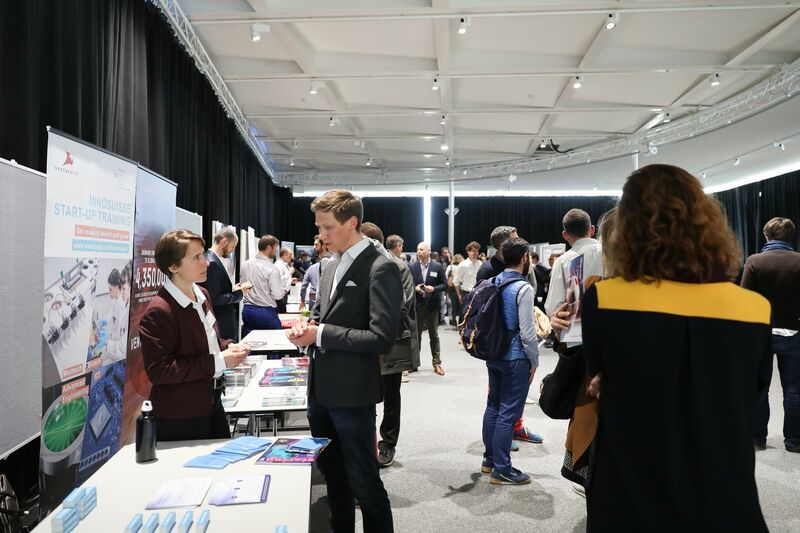 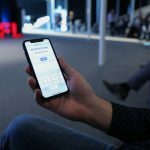 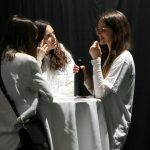 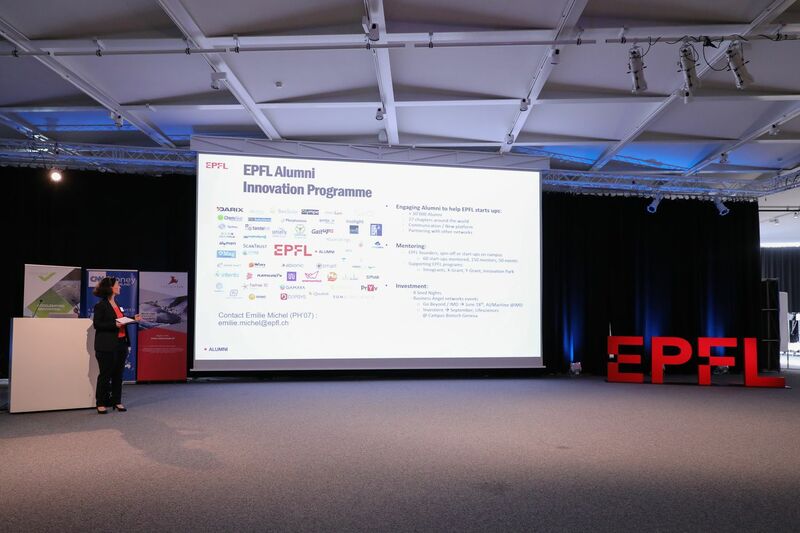 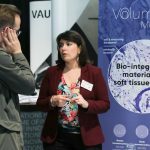 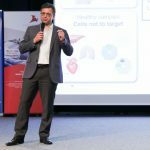 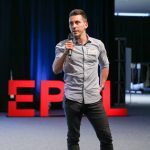 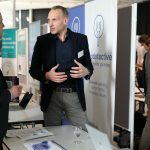 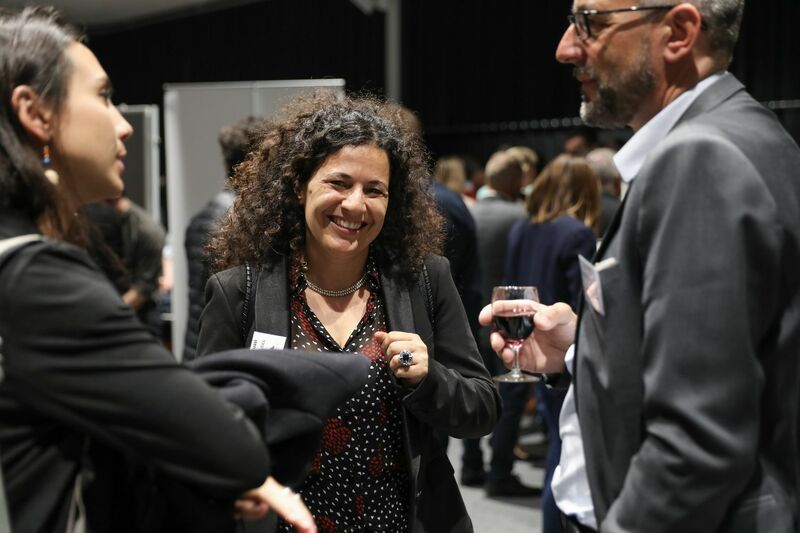 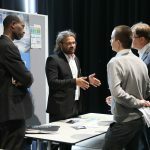 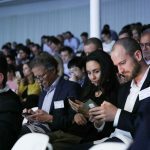 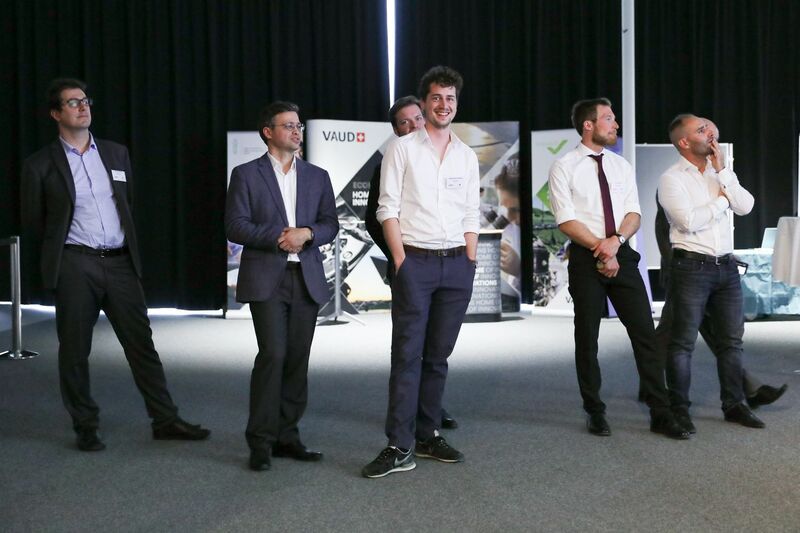 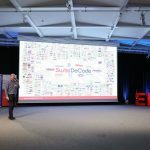 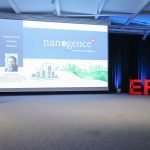 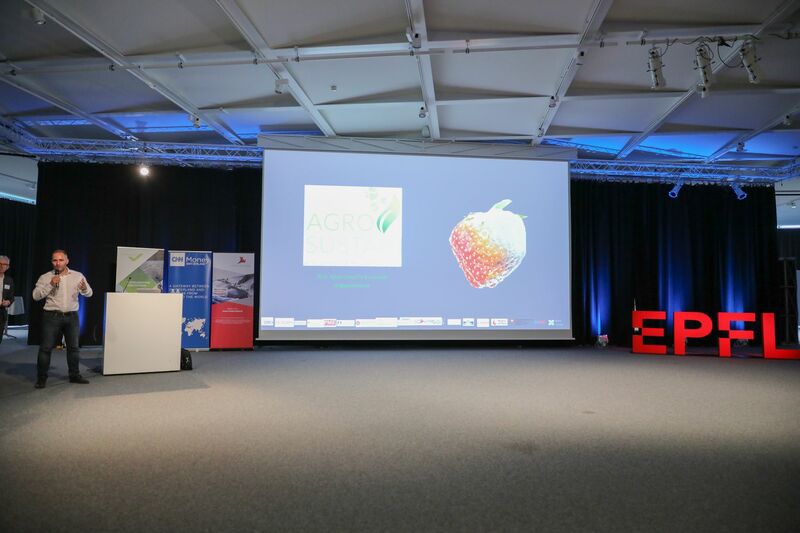 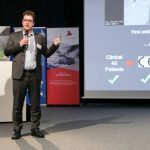 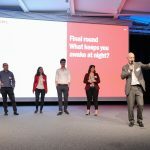 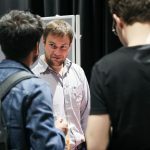 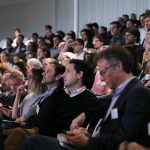 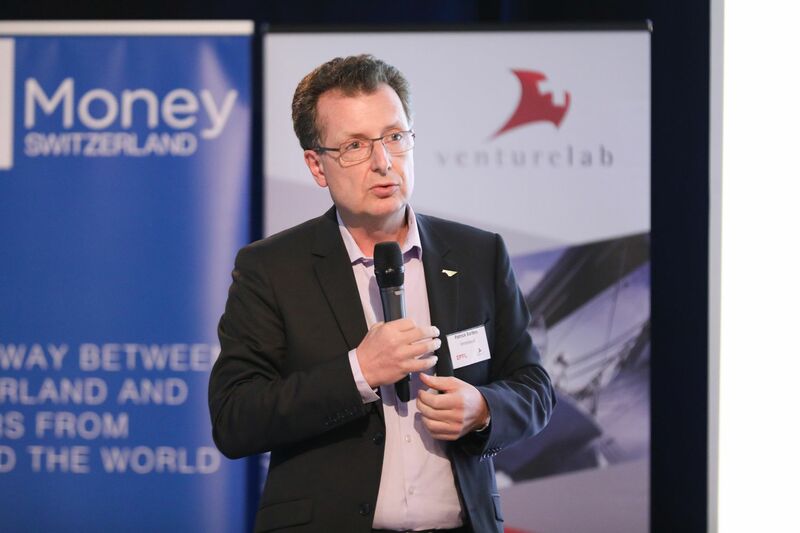 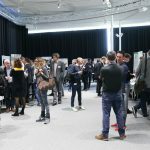 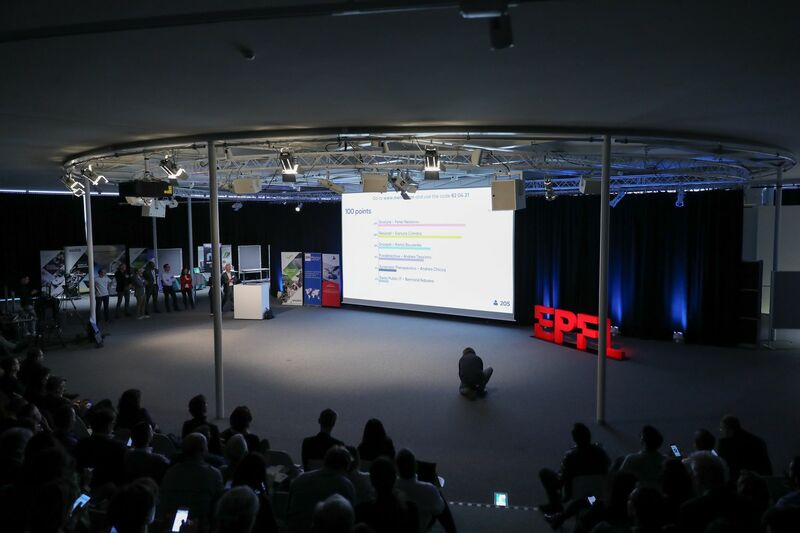 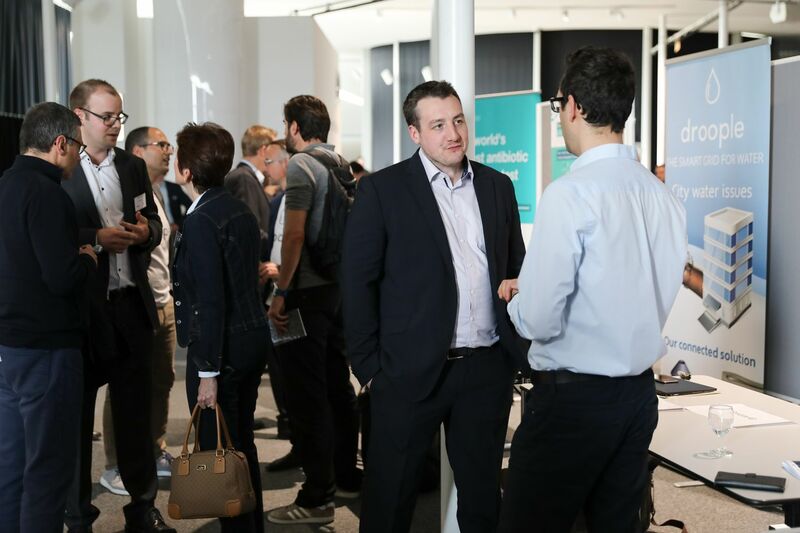 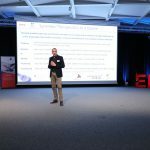 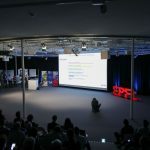 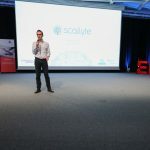 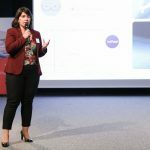 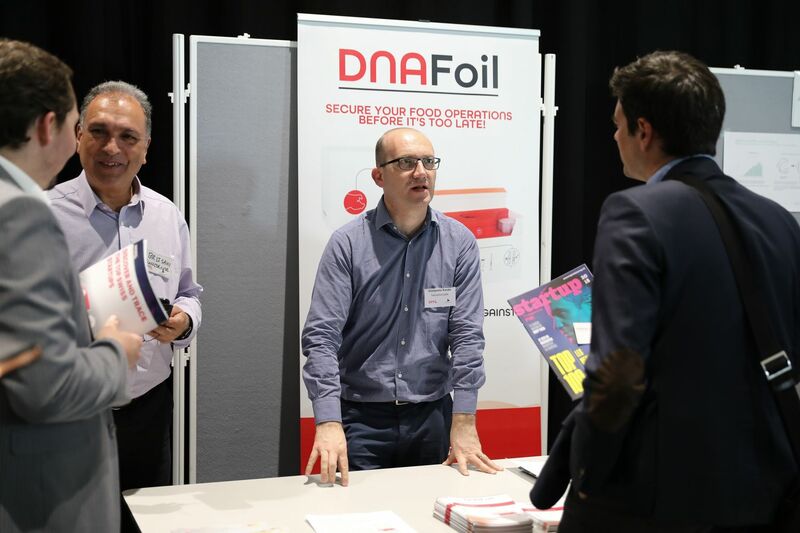 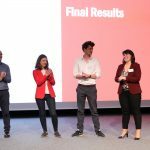 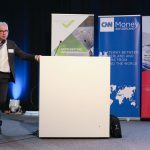 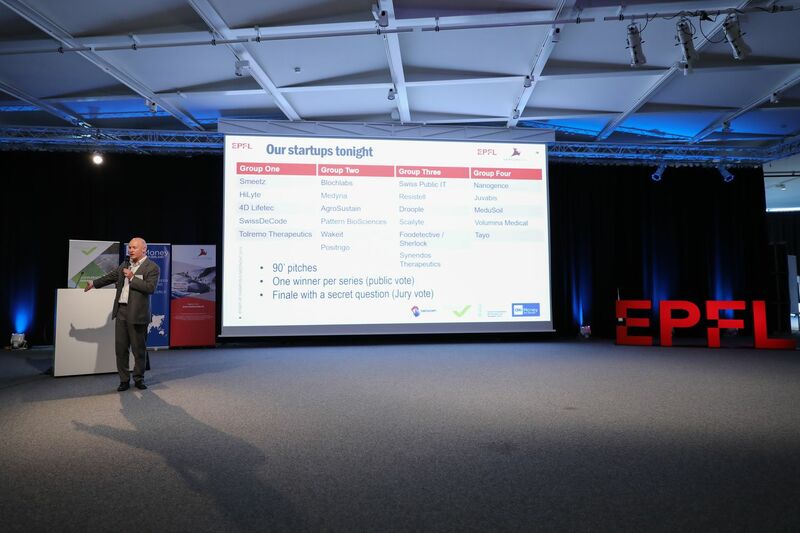 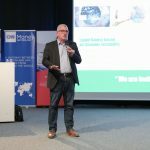 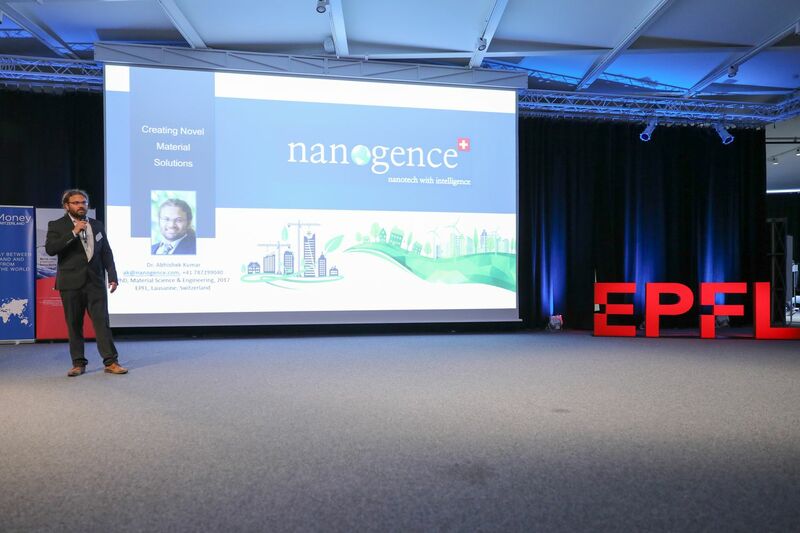 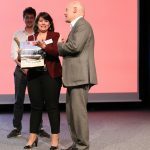 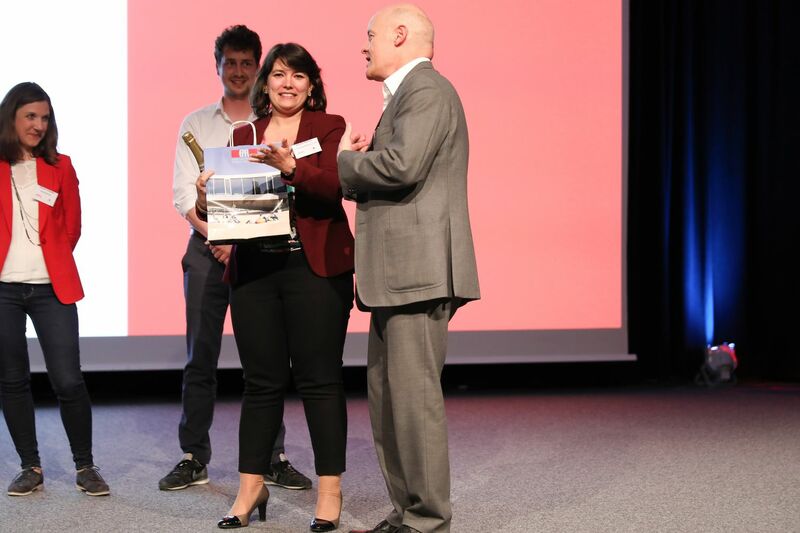 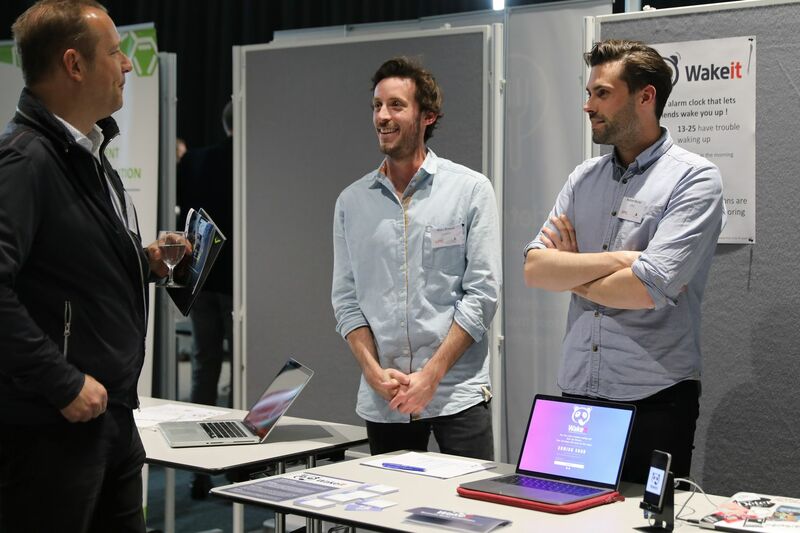 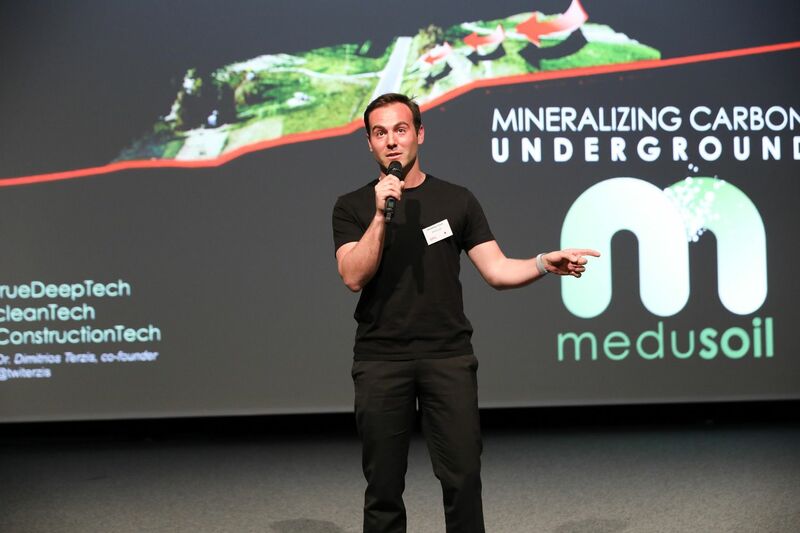 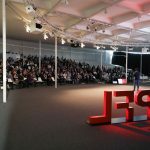 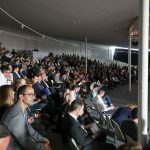 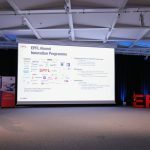 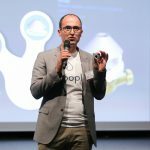 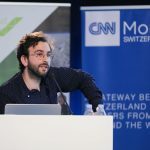 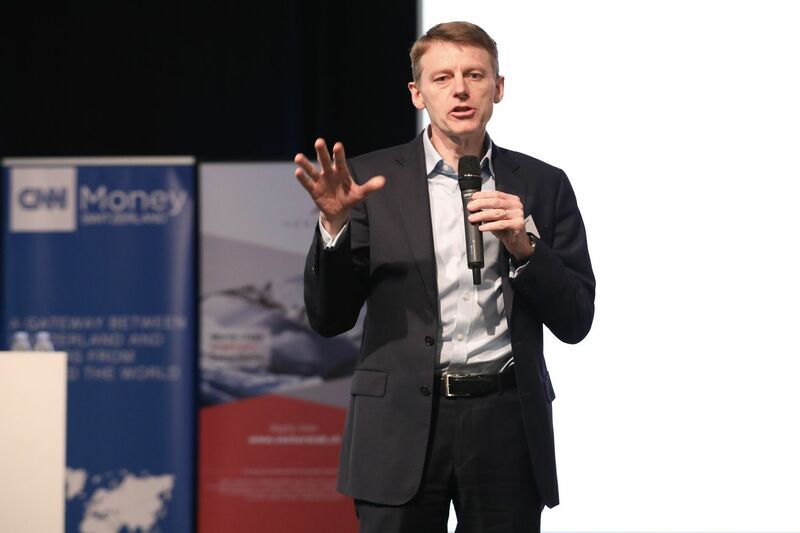 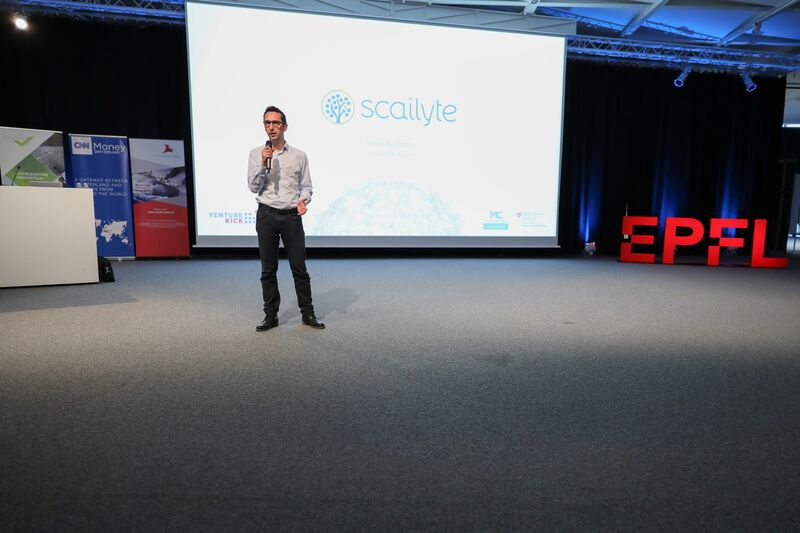 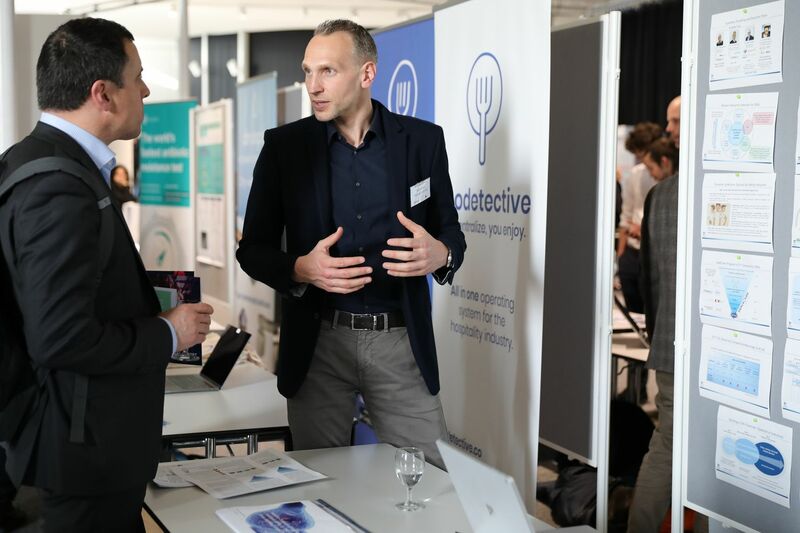 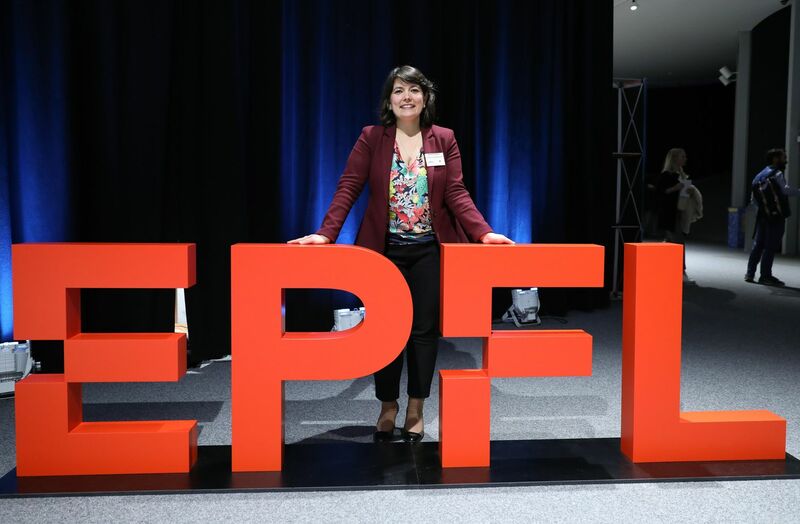 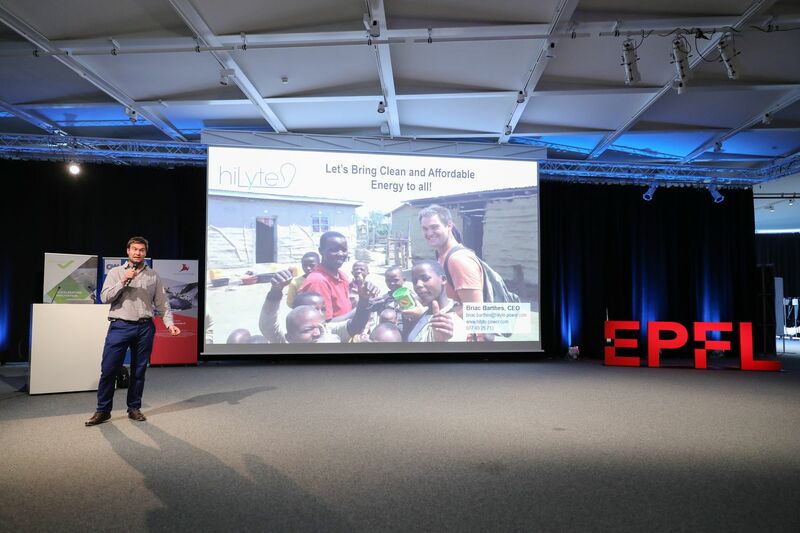 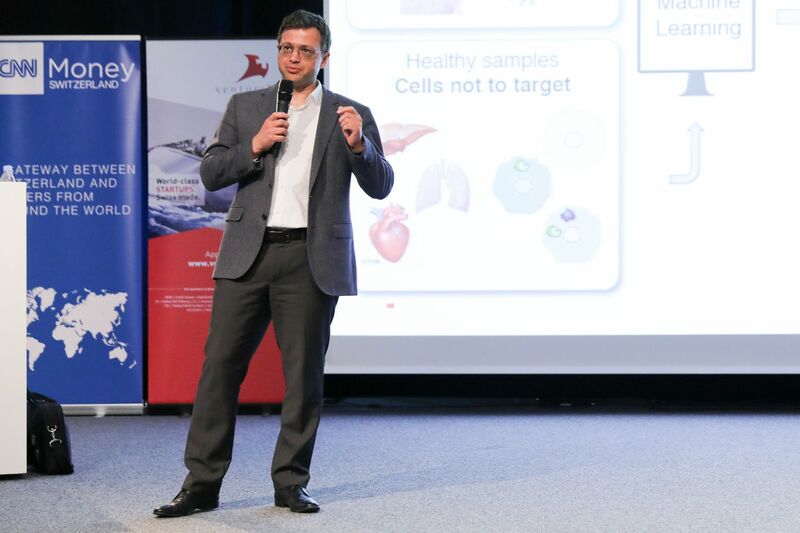 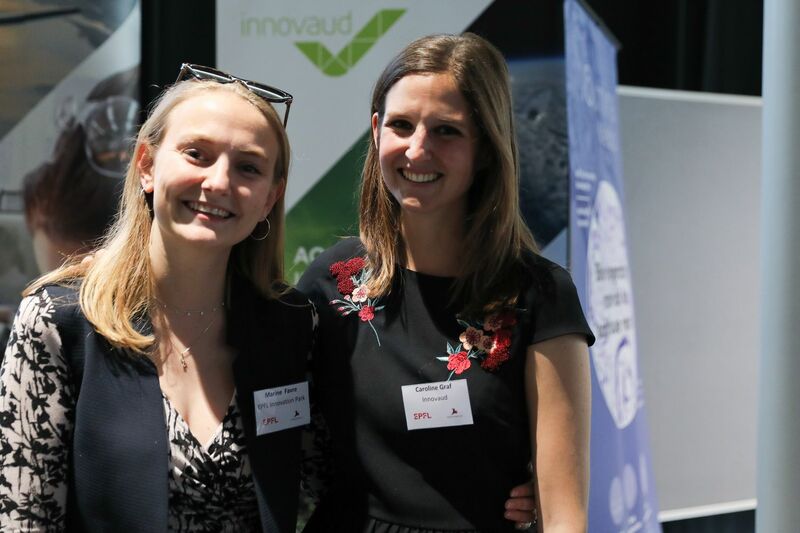 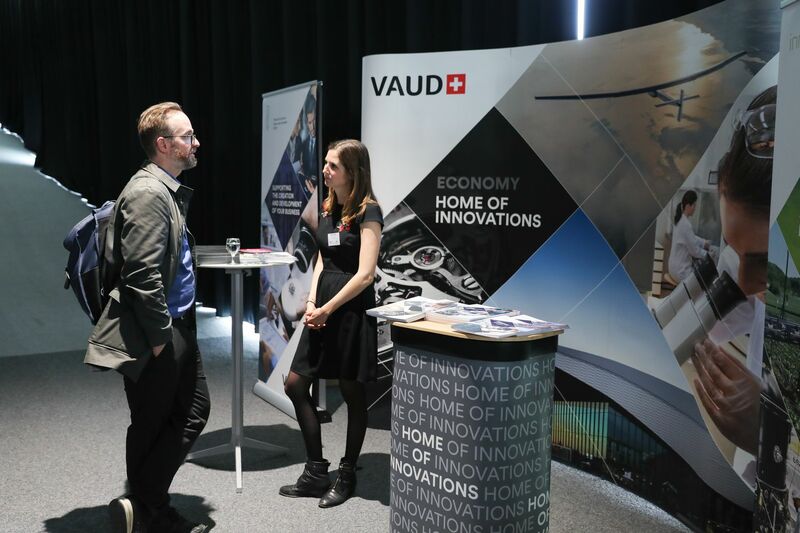 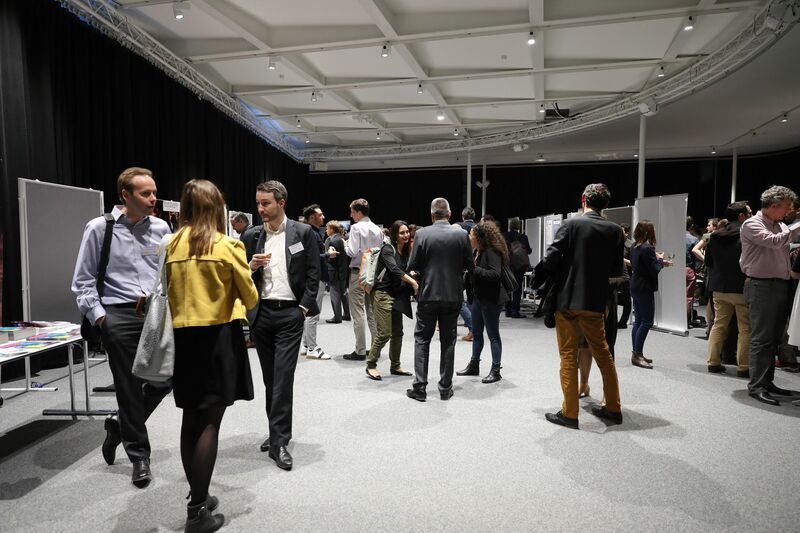 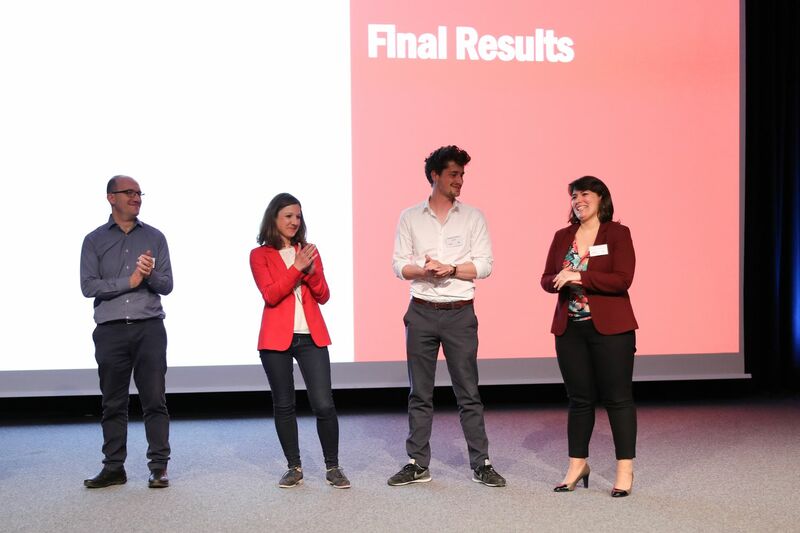 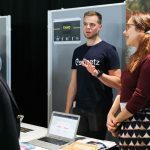 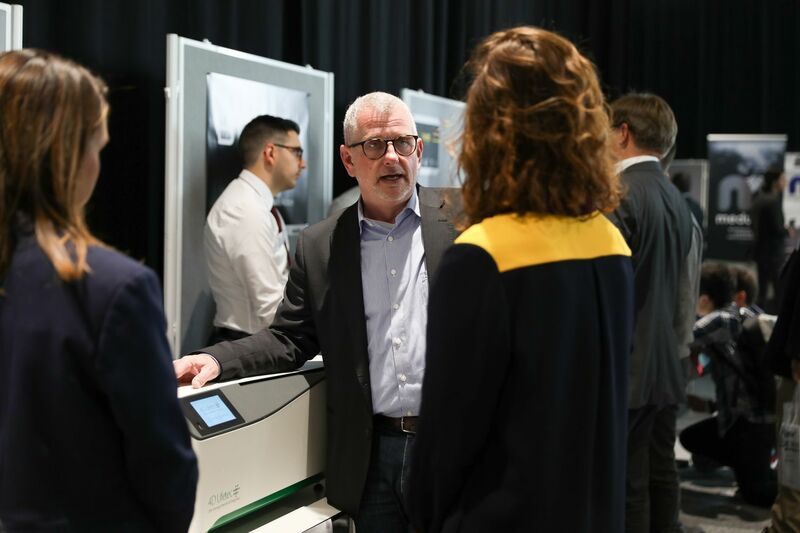 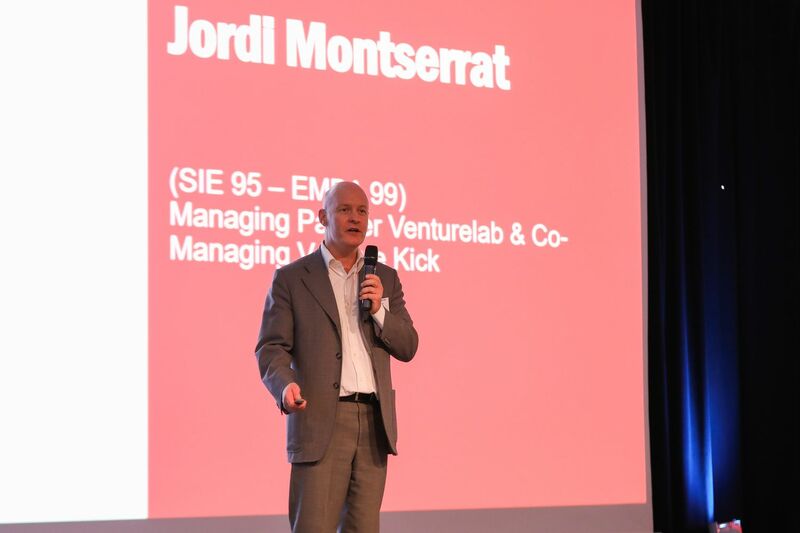 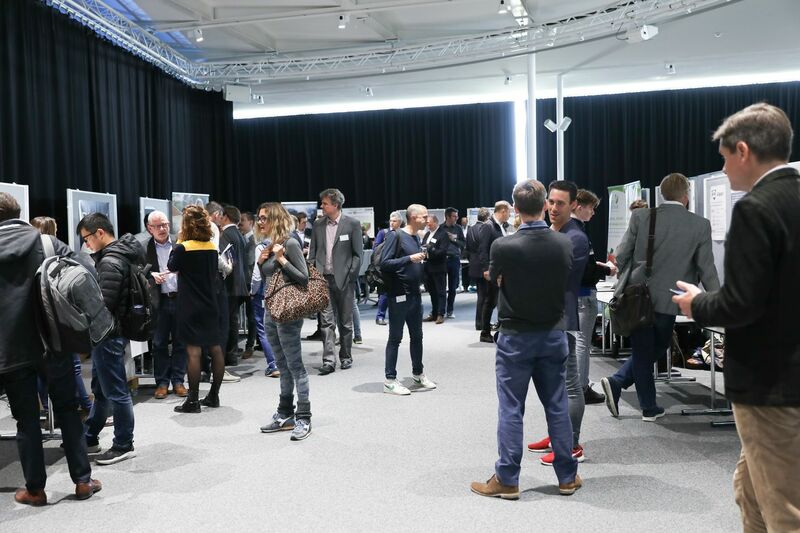 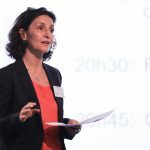 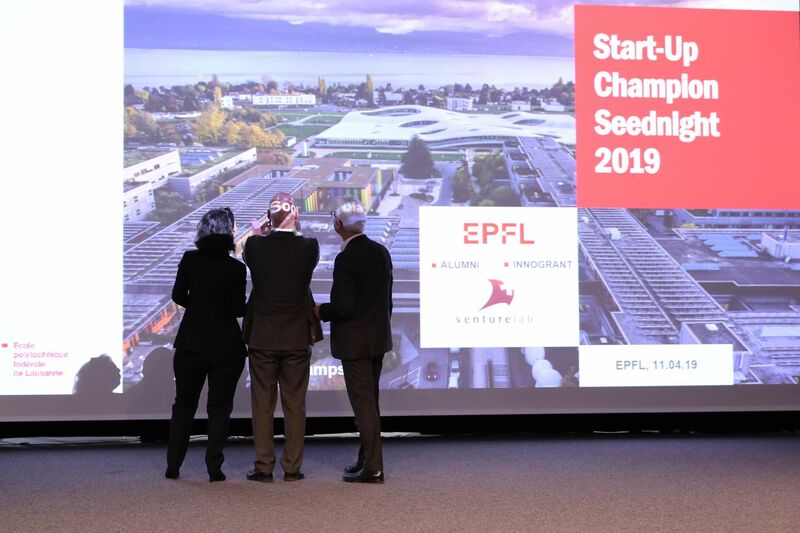 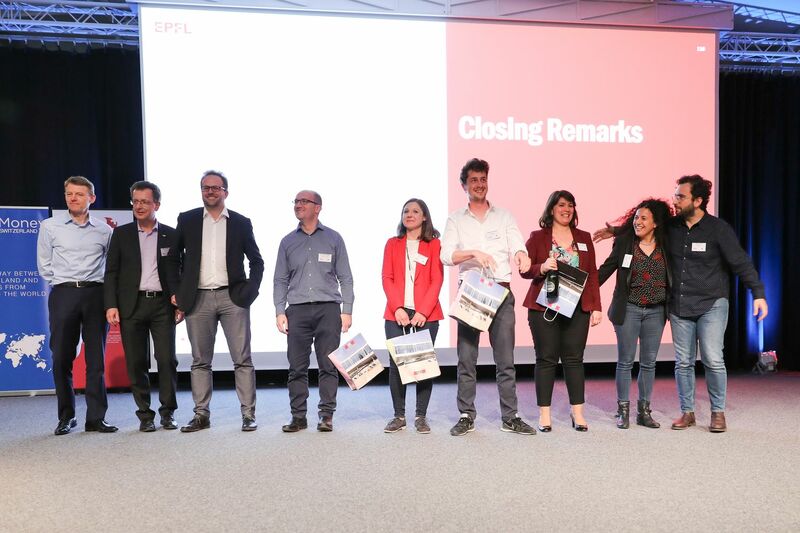 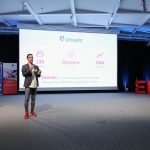 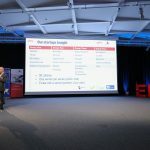 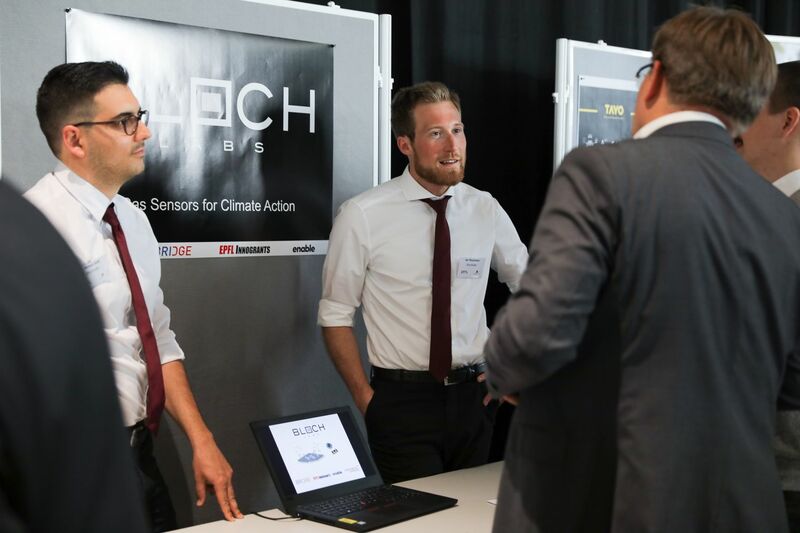 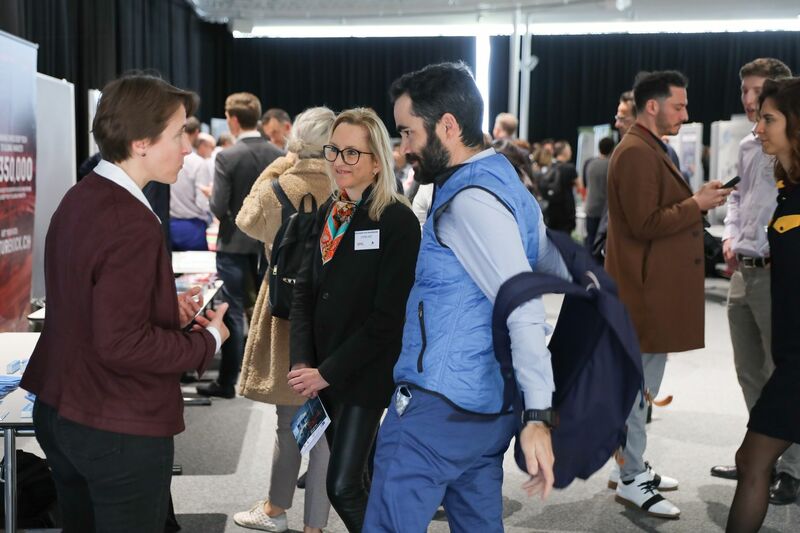 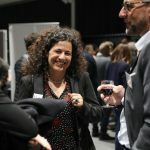 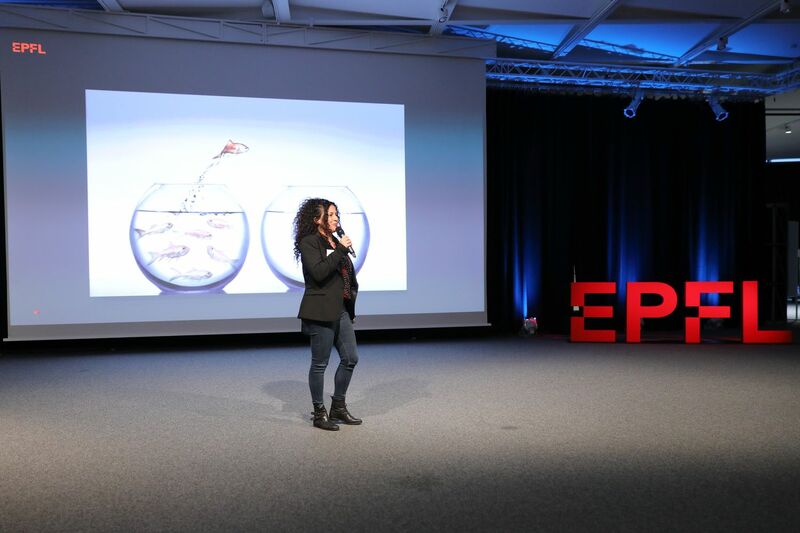 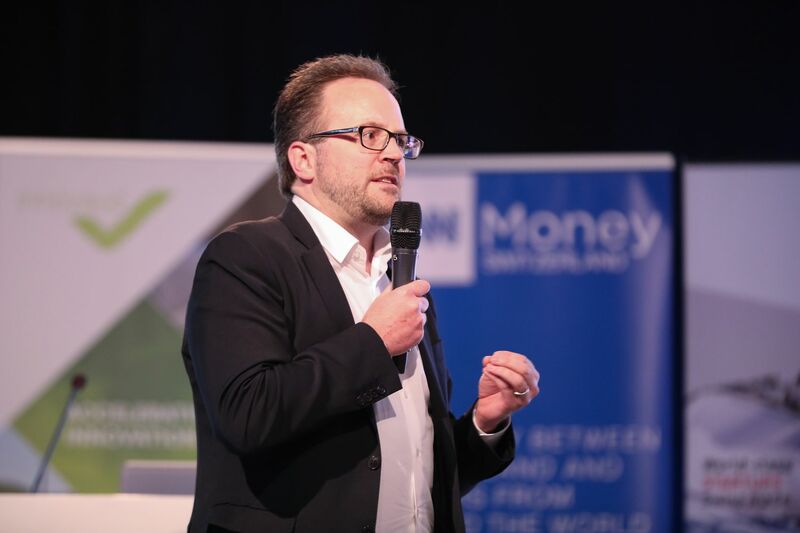 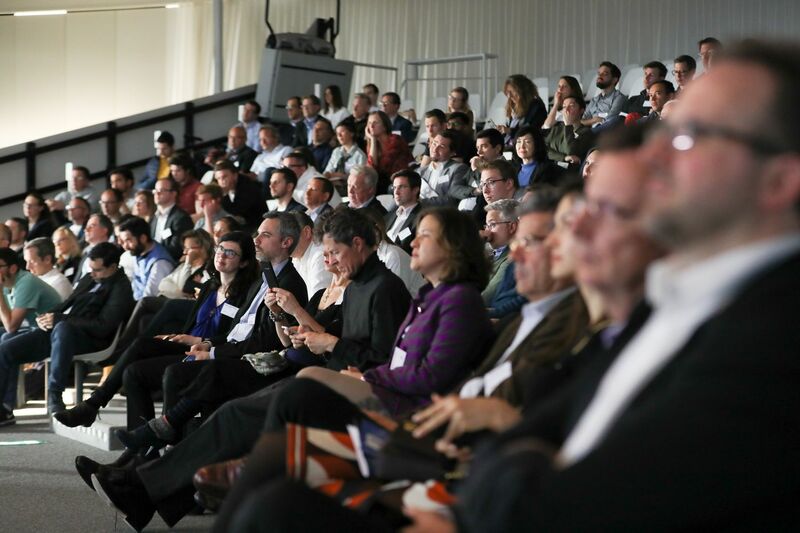 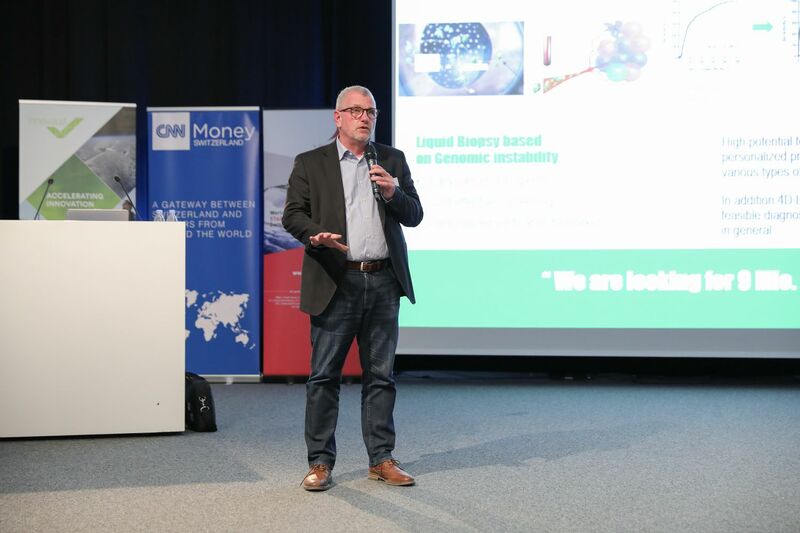 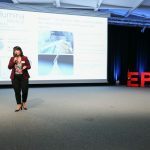 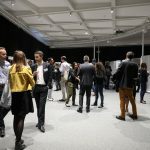 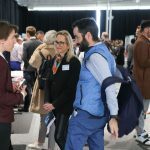 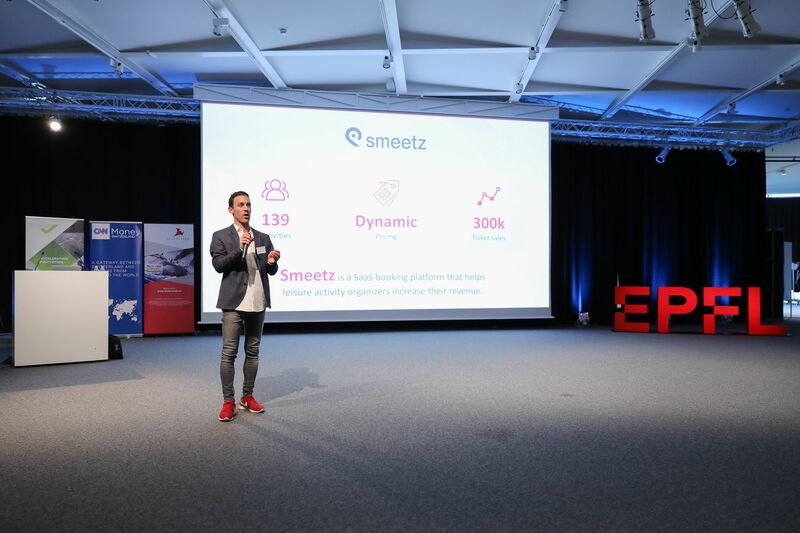 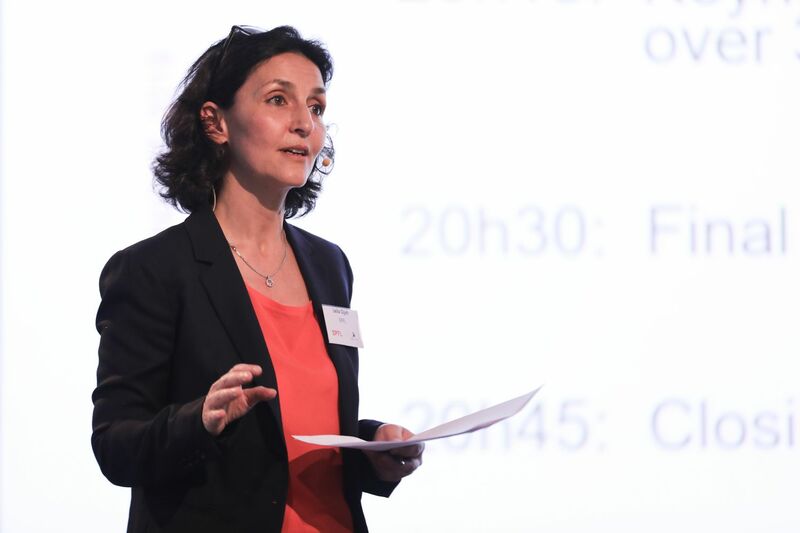 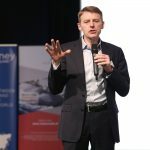 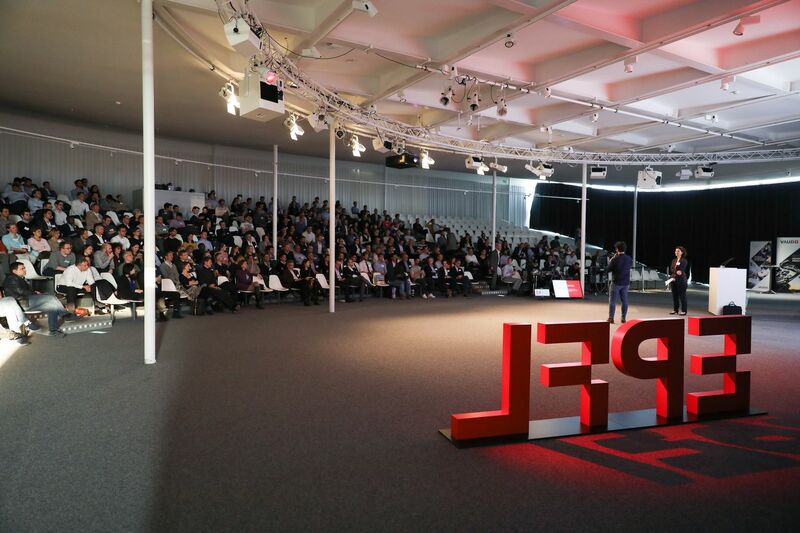 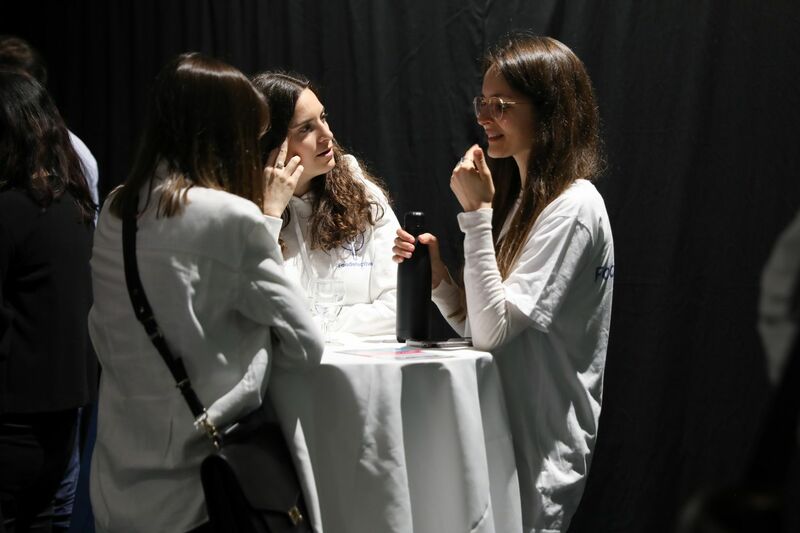 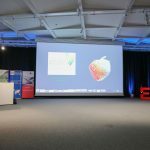 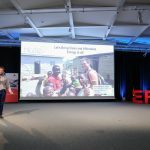 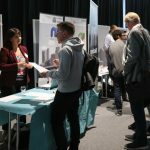 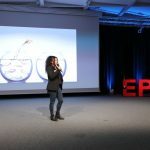 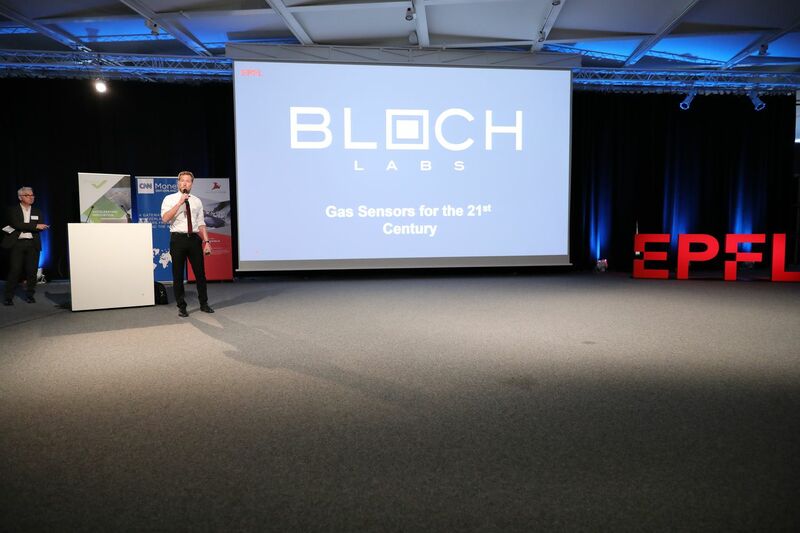 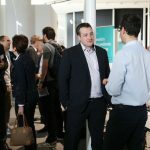 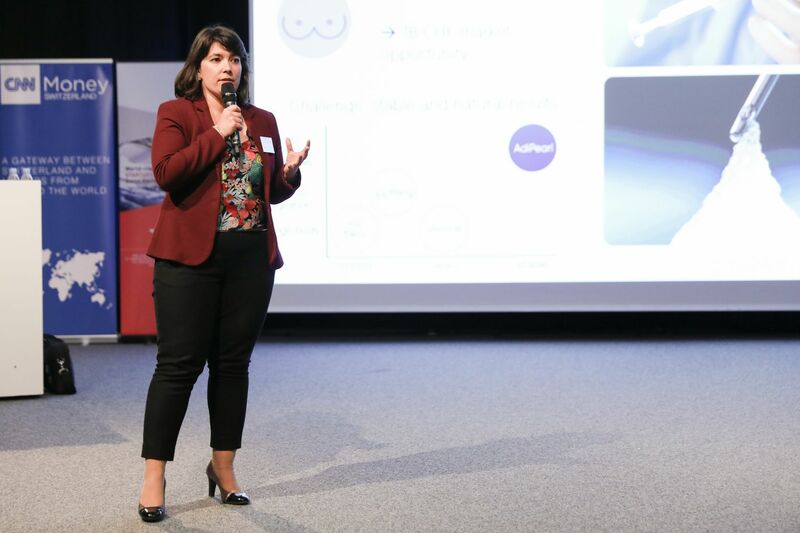 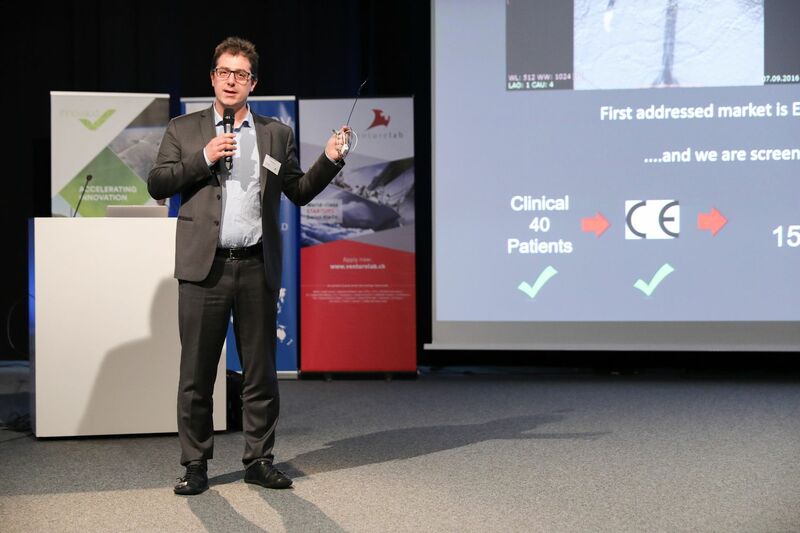 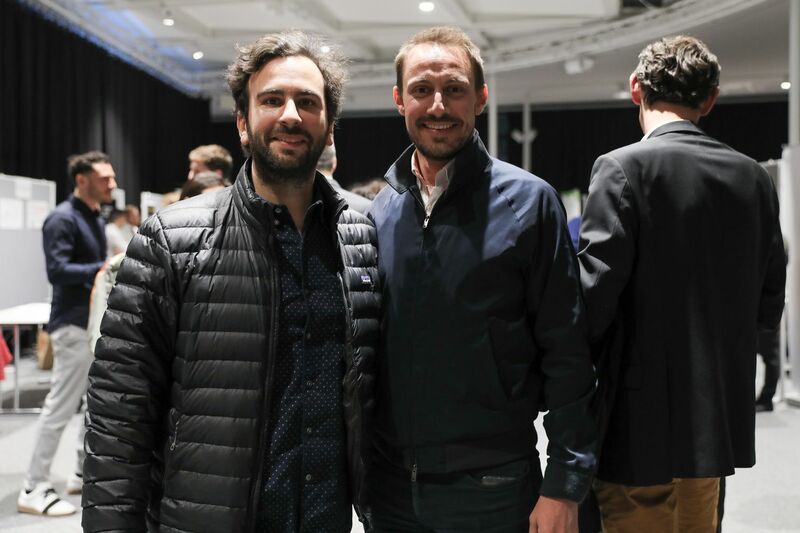 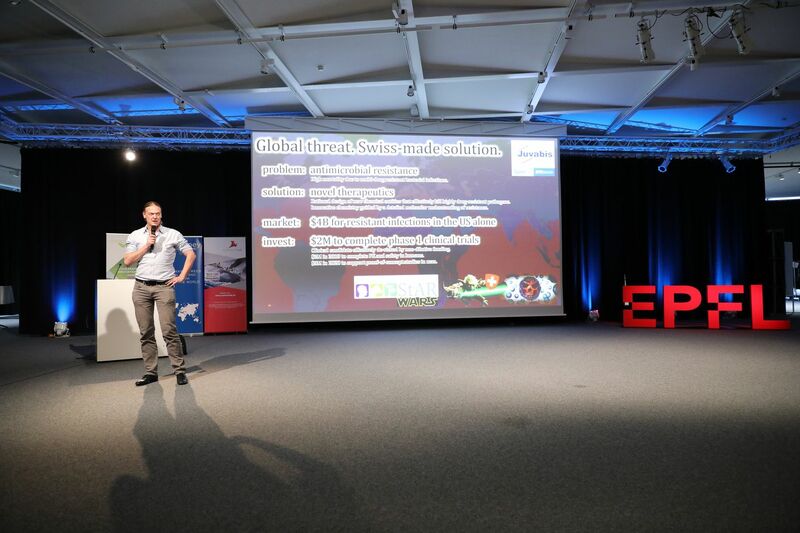 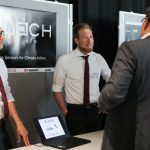 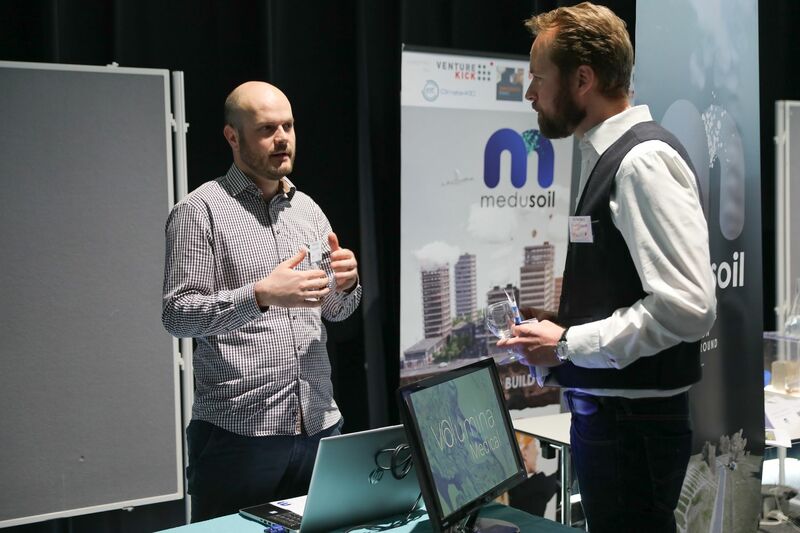 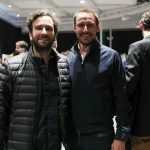 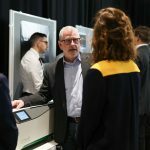 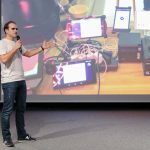 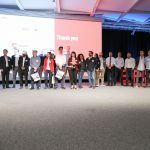 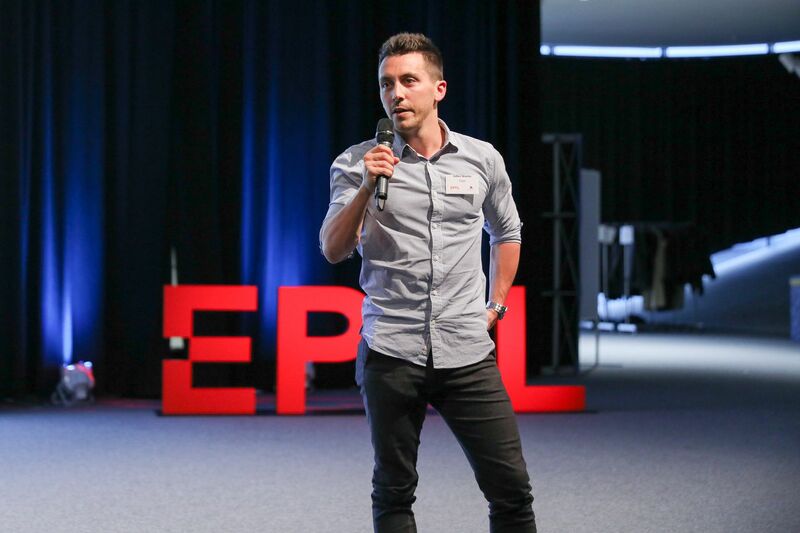 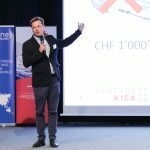 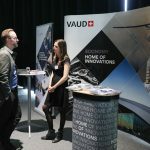 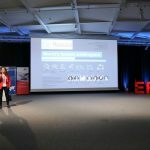 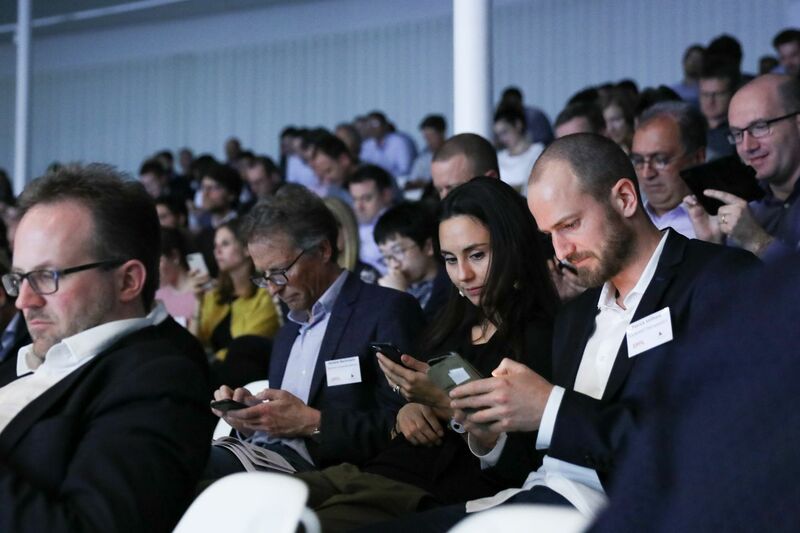 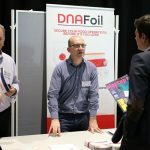 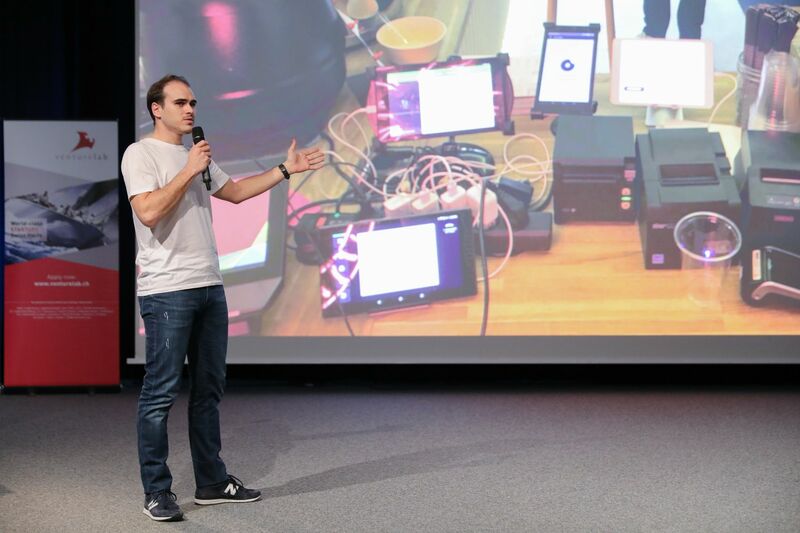 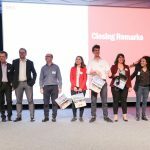 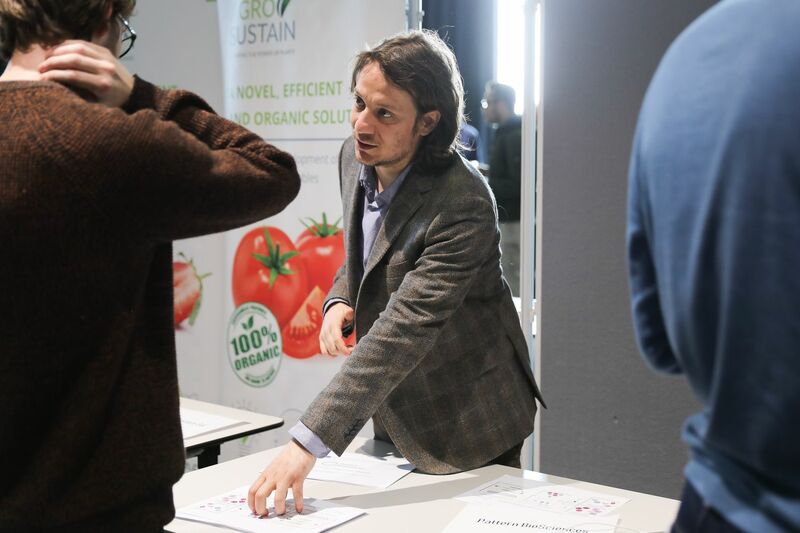 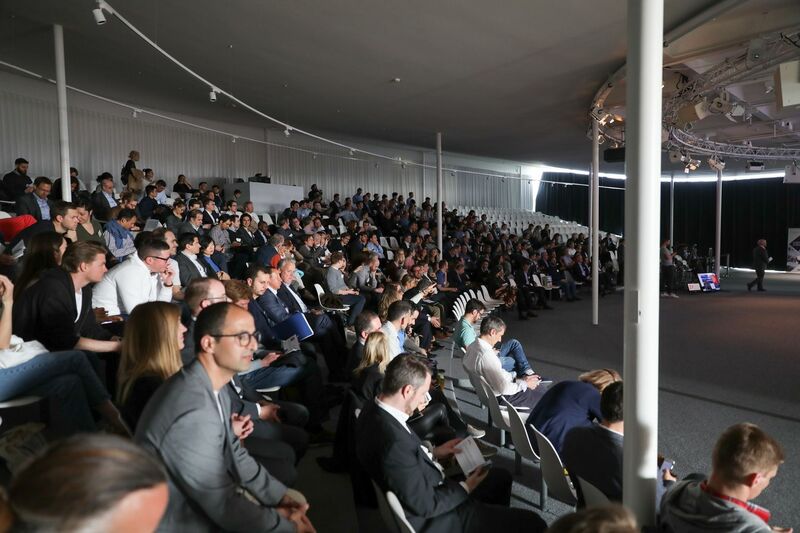 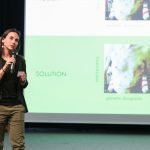 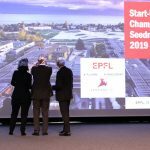 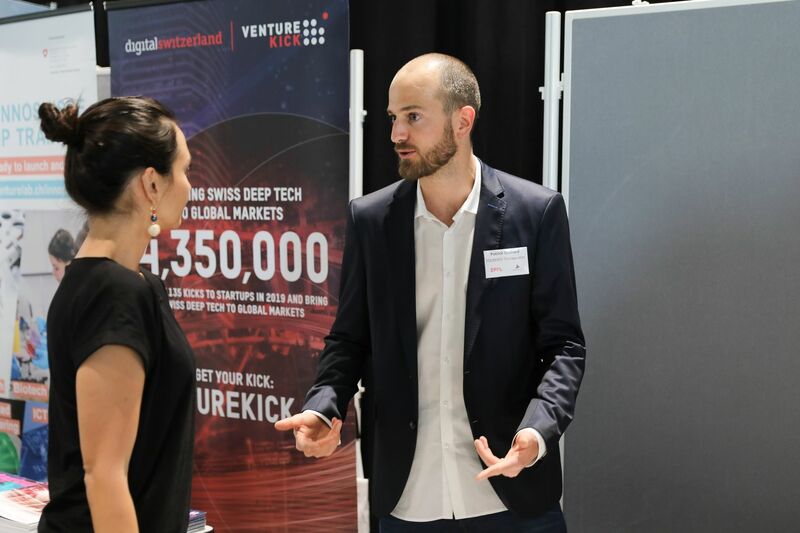 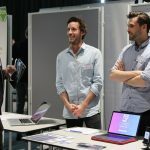 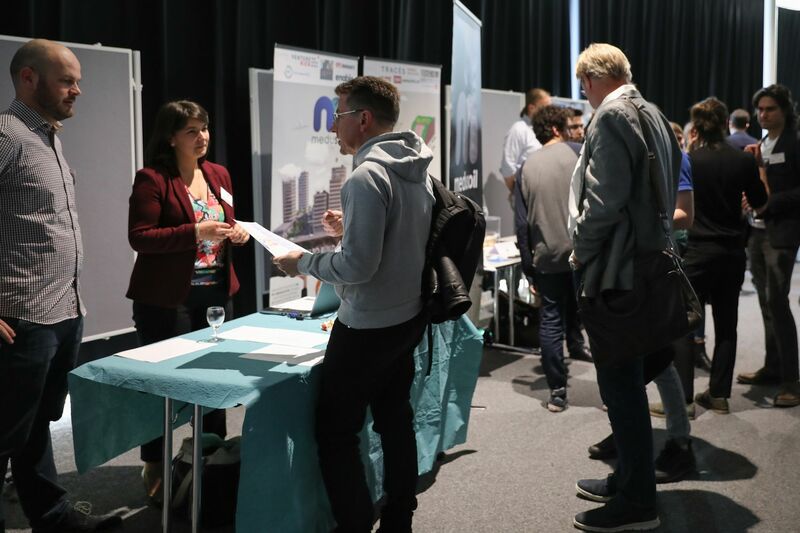 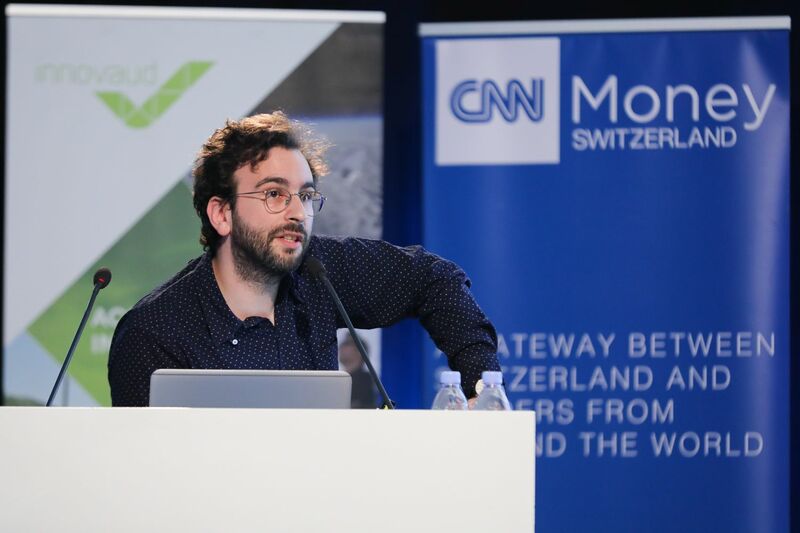 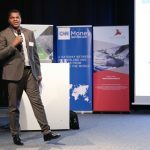 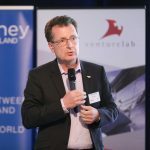 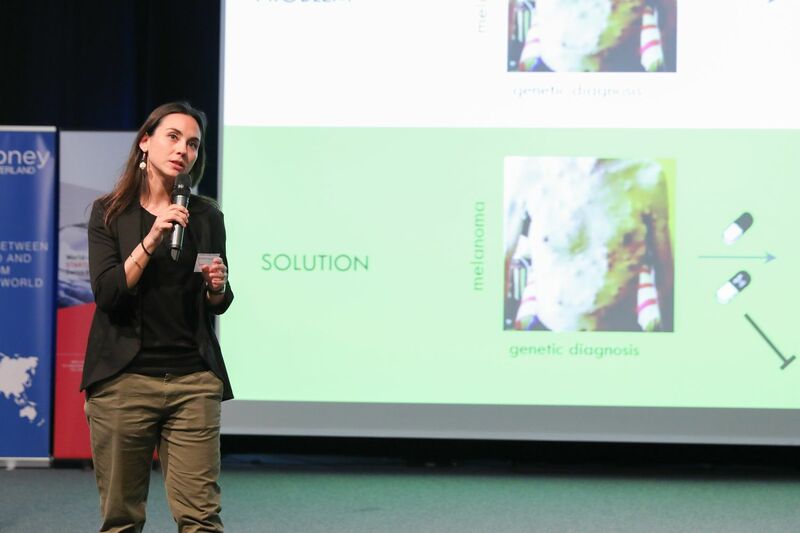 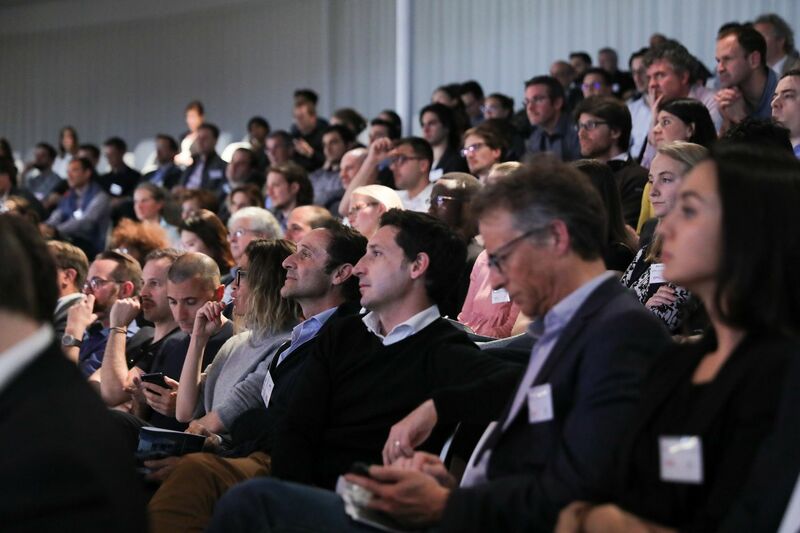 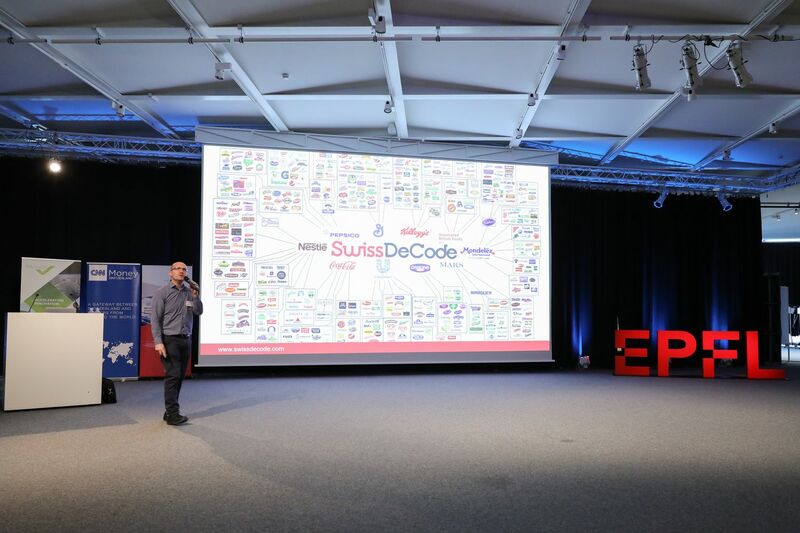 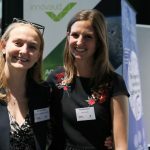 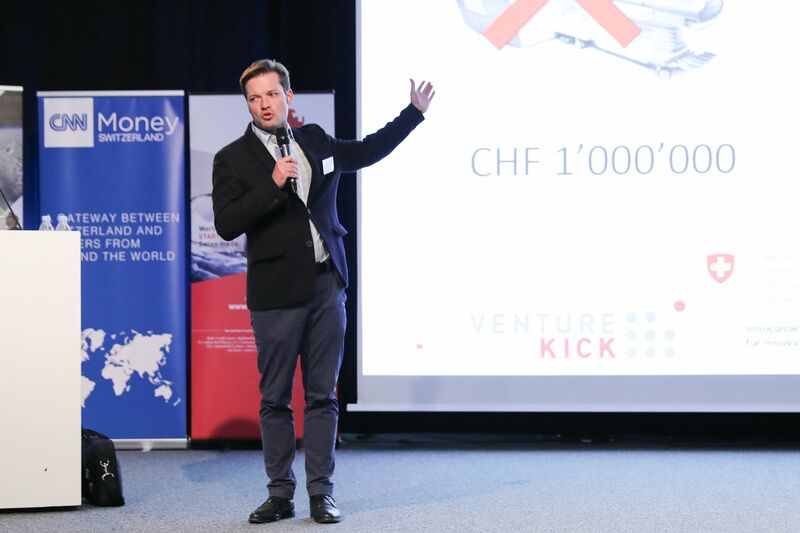 The 2019 edition of the Startup Champions Seed Night, the annual flagship startup event coorganized by EPFL Alumni, EPFL Innogrants and venturelab, took place on April 11th. 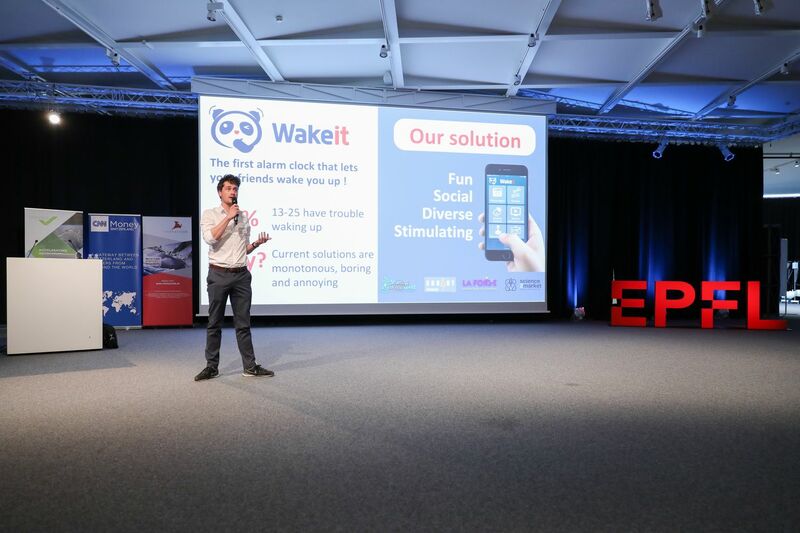 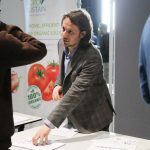 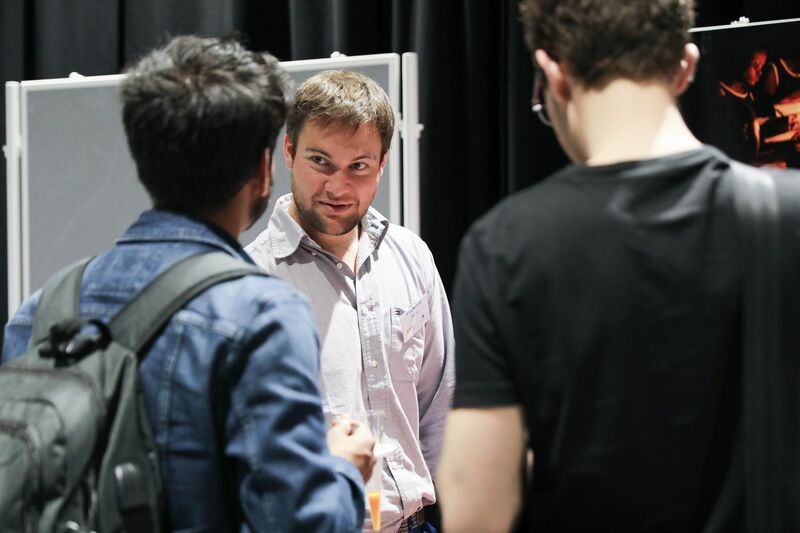 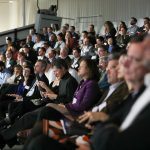 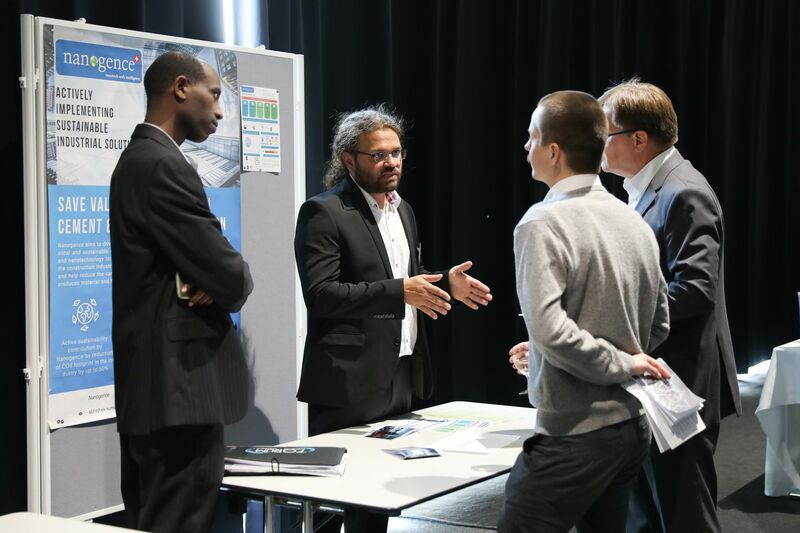 22 startups pitched at the event for an audience of over 400 registered attendees. 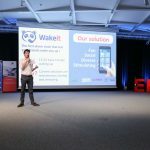 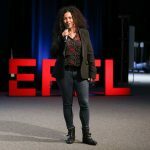 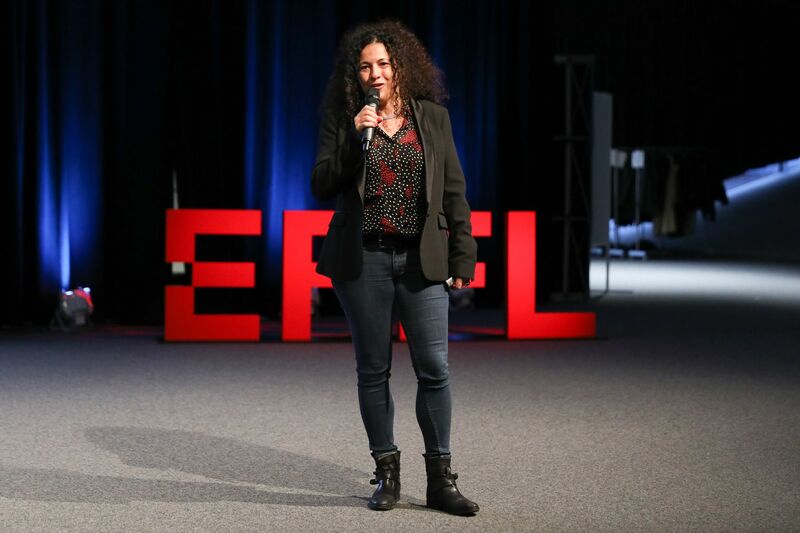 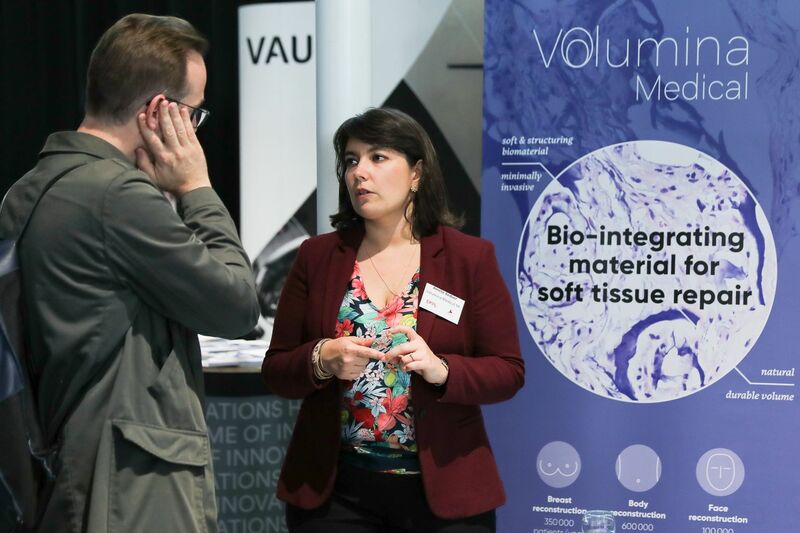 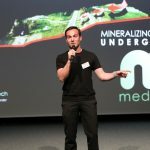 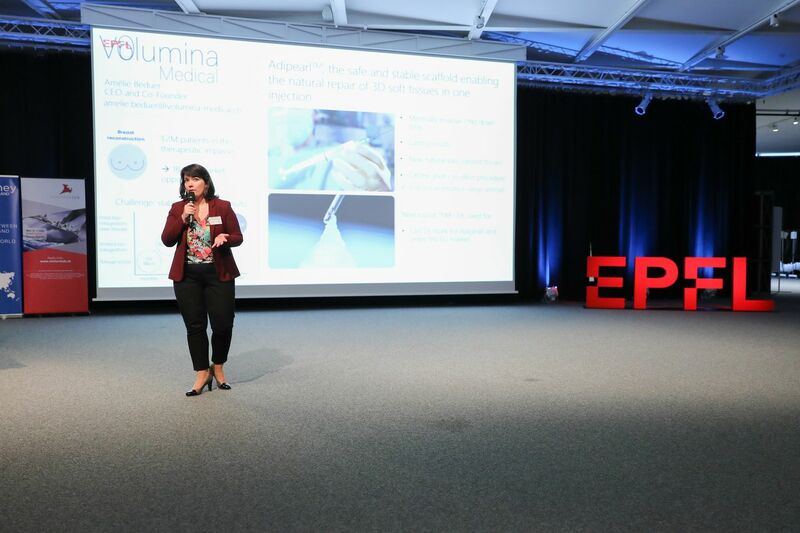 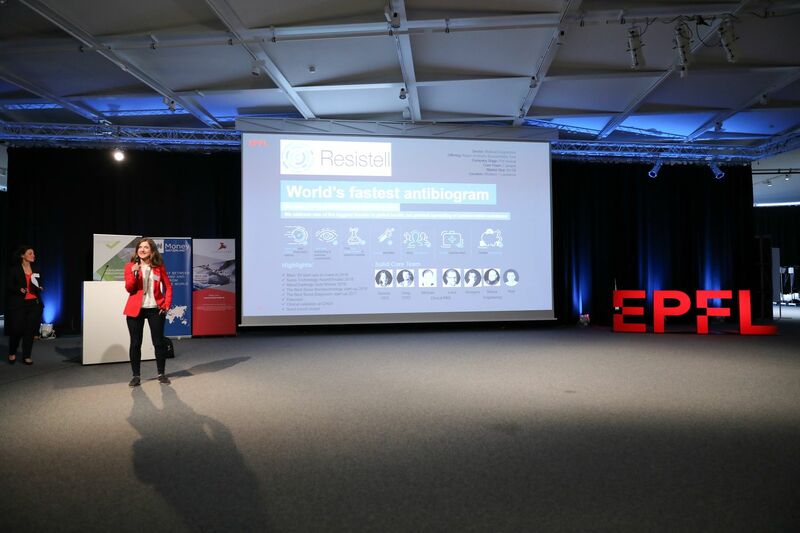 Two startups cofounded by EPFL graduates were part finalists – Resistell, co-founded and directed by Danuta Cichocka (EMBA’16) and Wake It cofounded by Sebastian Savidan (MT’16) – along with SwissDeCode and winner Volumina, an EPFL spinoff addressing the problem of natural repair of 3D soft tissues. 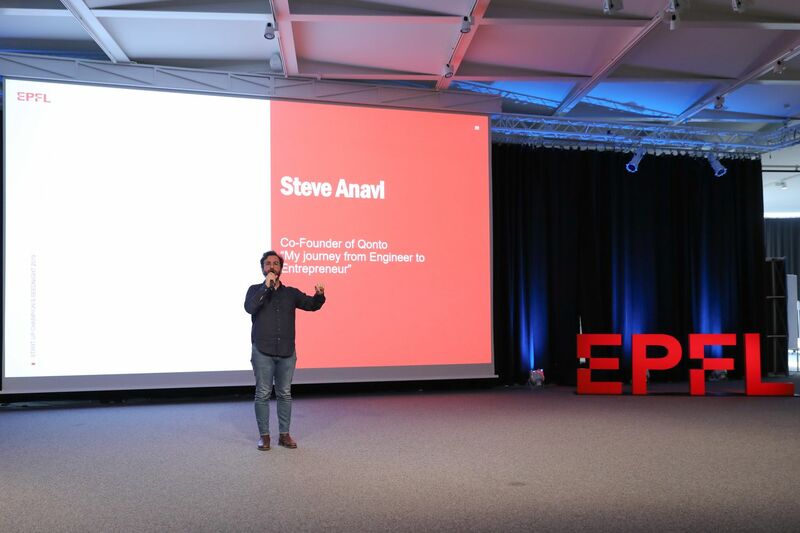 The event was also the opportunity to welcome back on campus two graduates as keynote speakers: Steve Anavi (MT’06), co-founder and President of the neo-bank Qonto and Madiha Derouazi (PhD CH’05), founder of Amal Therapeutics.